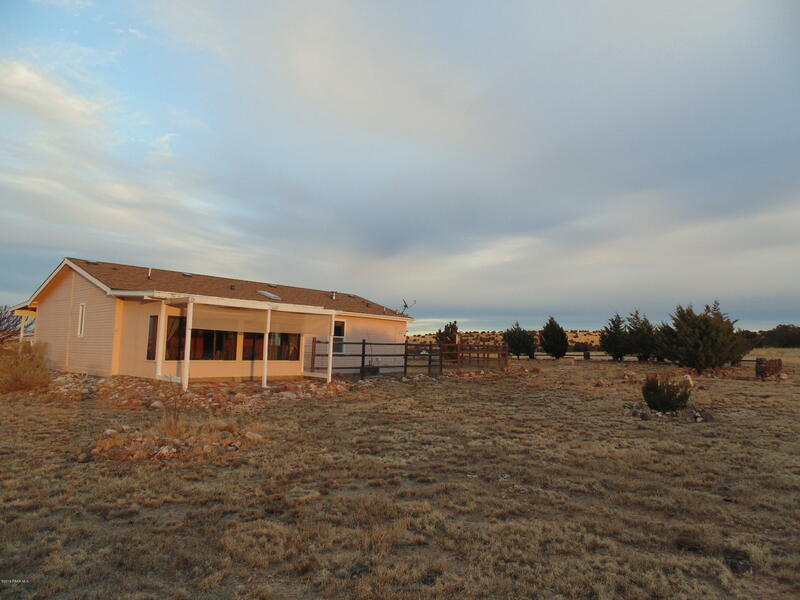 This nicely landscaped, well built, well maintained home on nearly 40 acres is fully set up for your comfort and living capabilities. 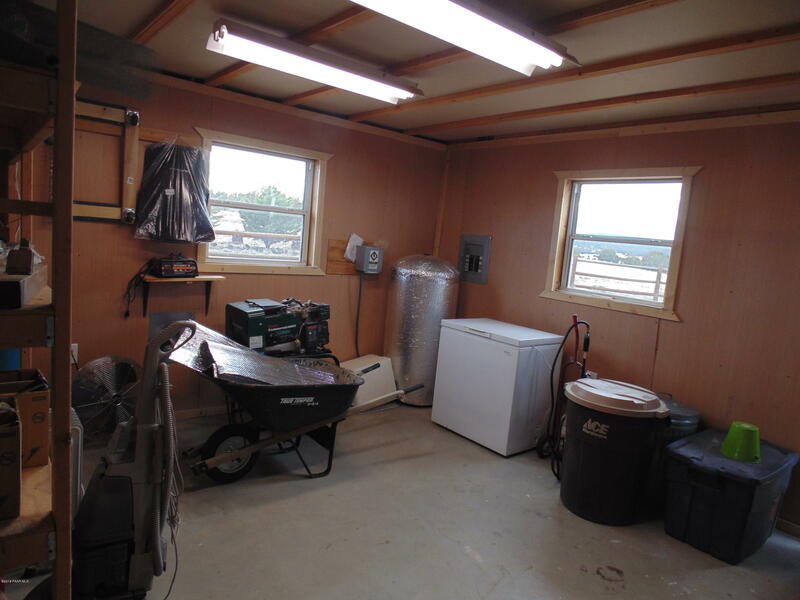 It is equipped with on grid power, central air, propane heat, a 21 gpm well, and a 4500 watt generator! 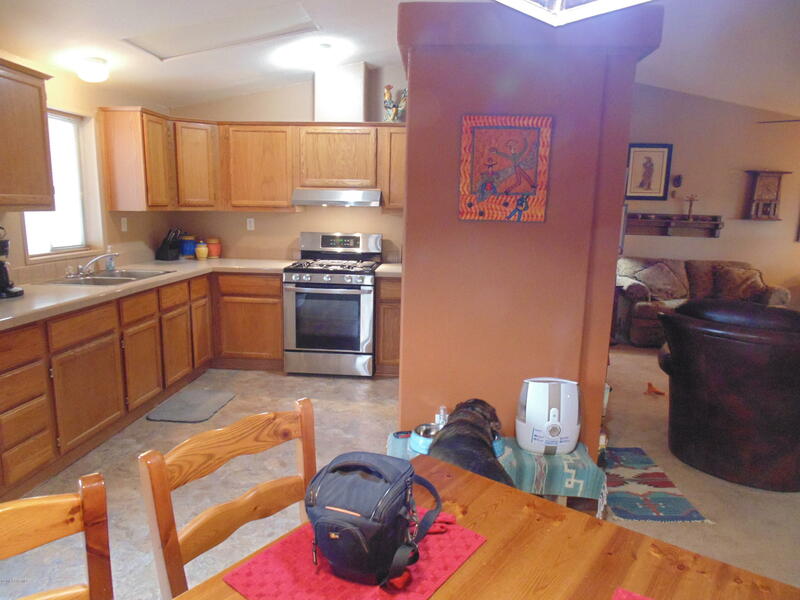 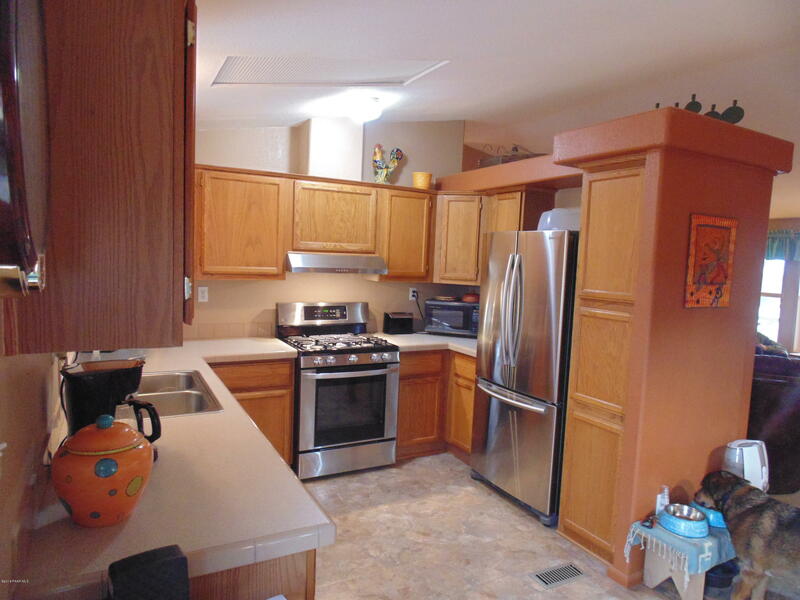 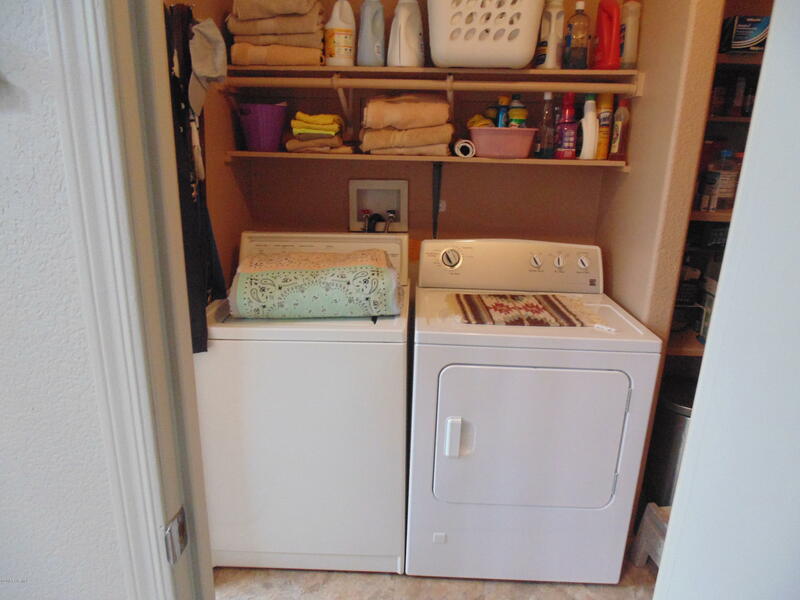 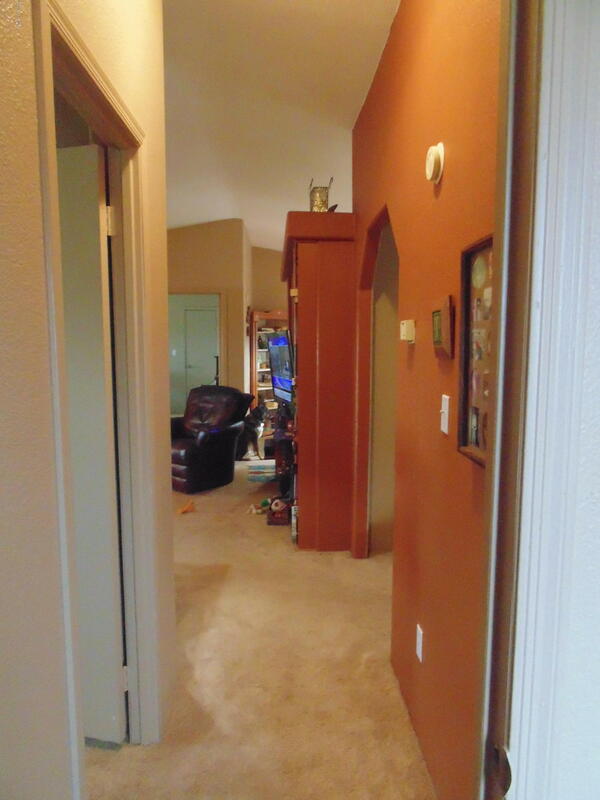 All appliances, carpet, and linoleum flooring have been replaced within the last 2 years. 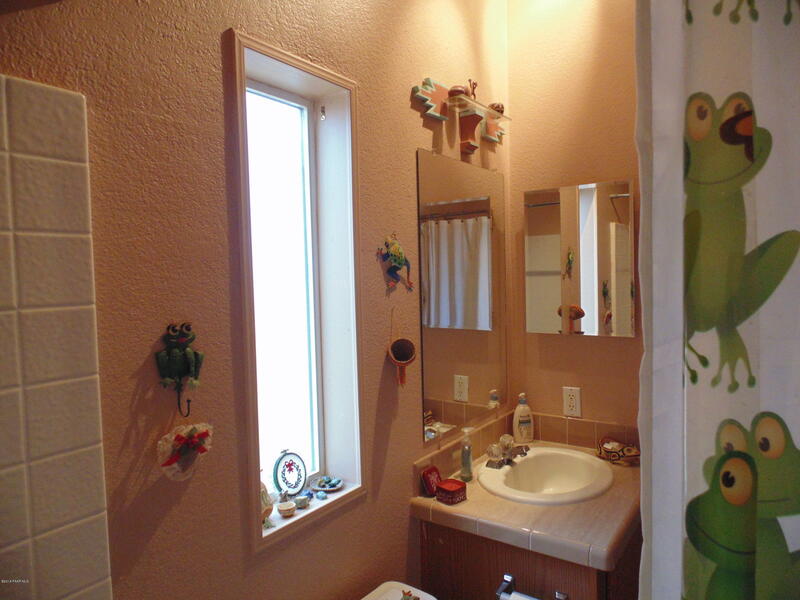 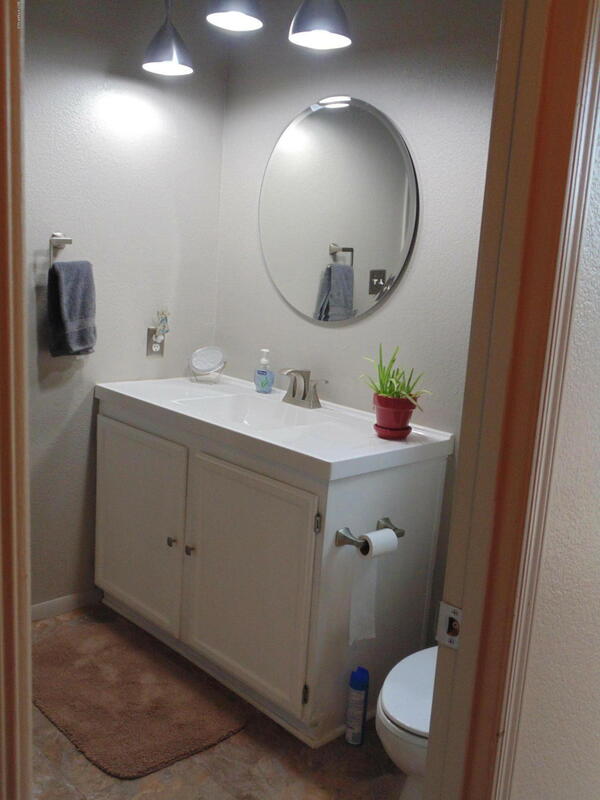 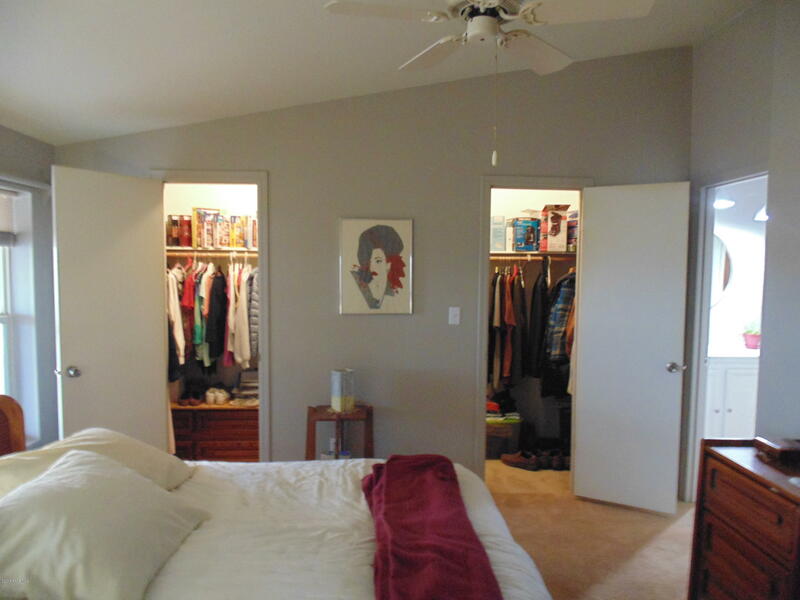 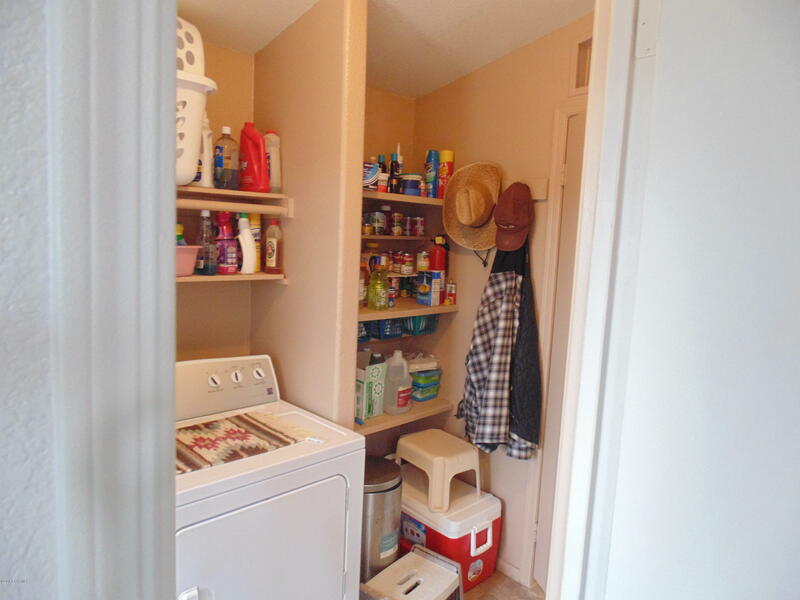 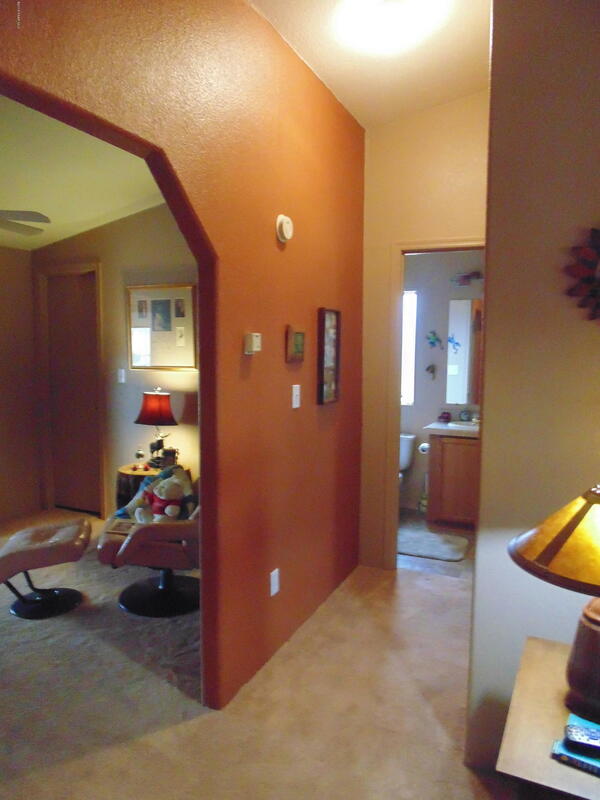 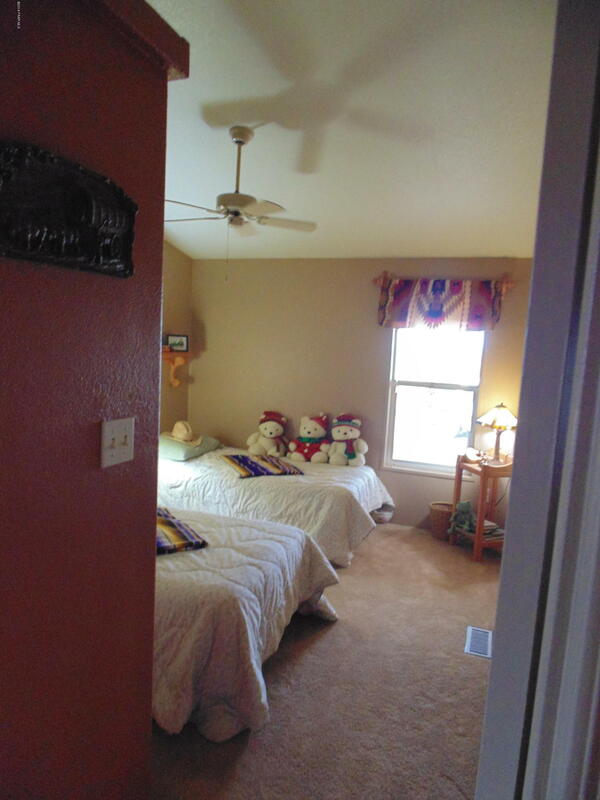 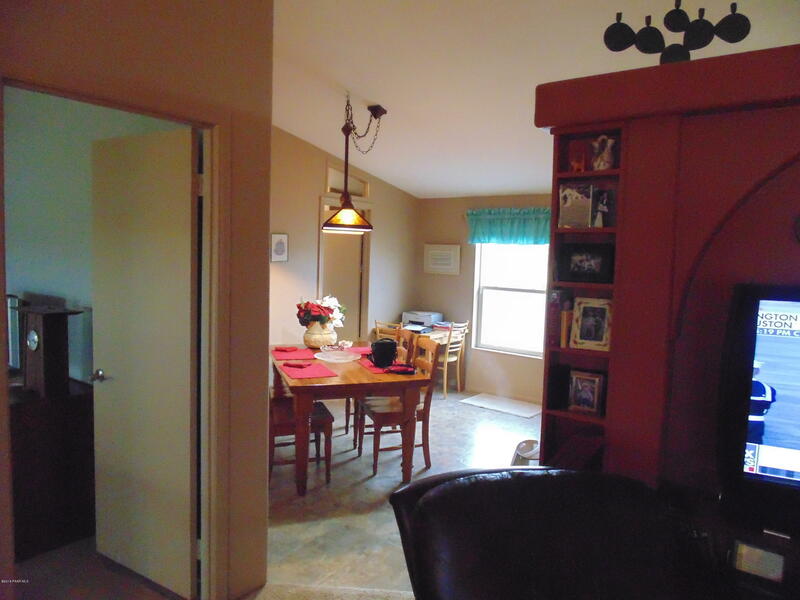 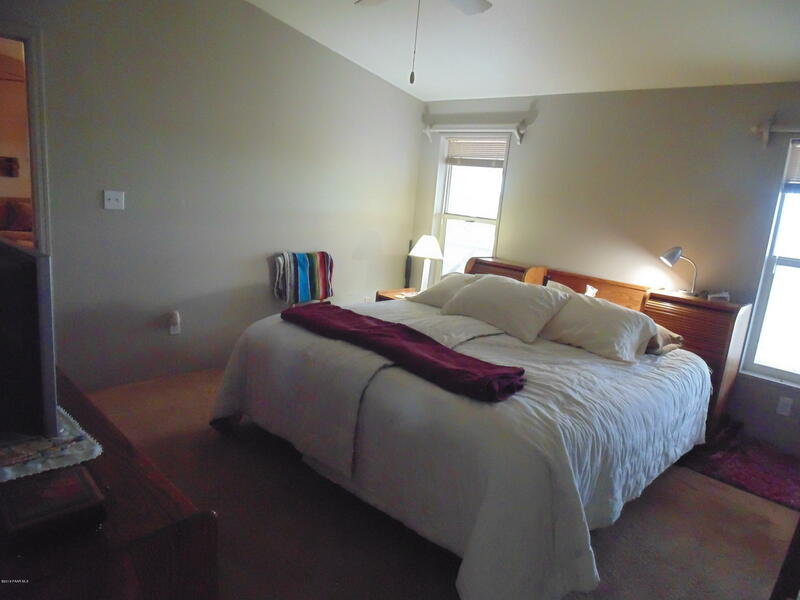 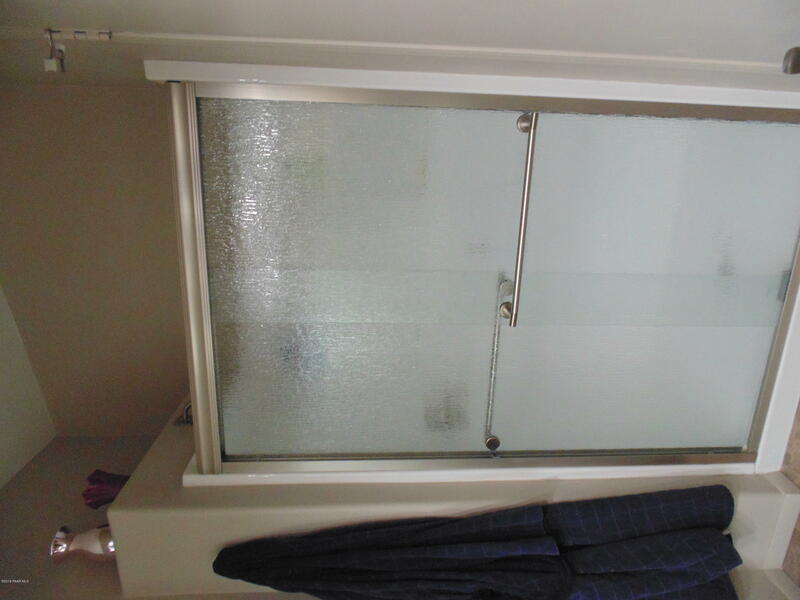 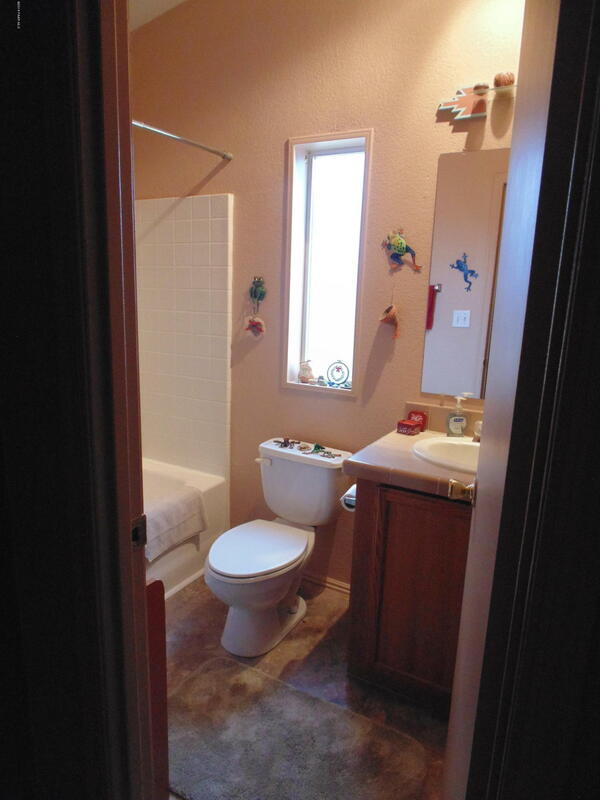 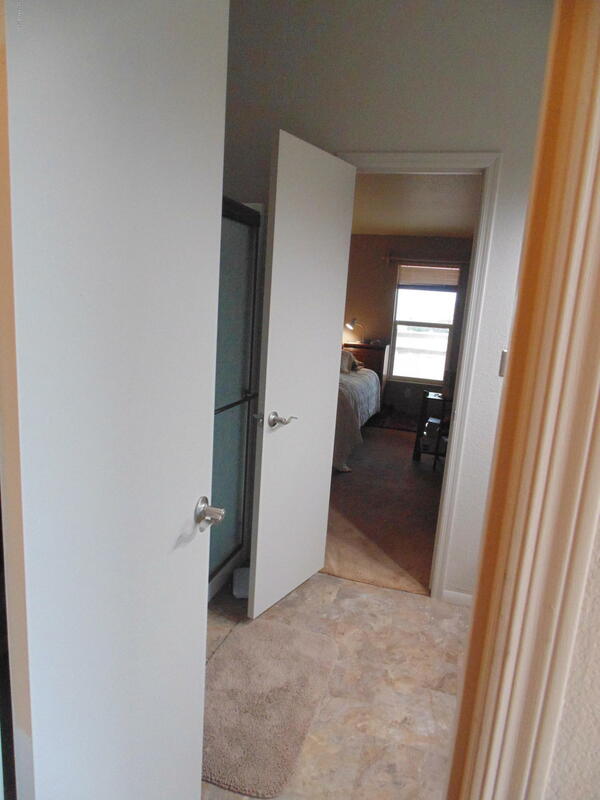 It also has new plumbing throughout along with a newly beautifully remodeled master bathroom. 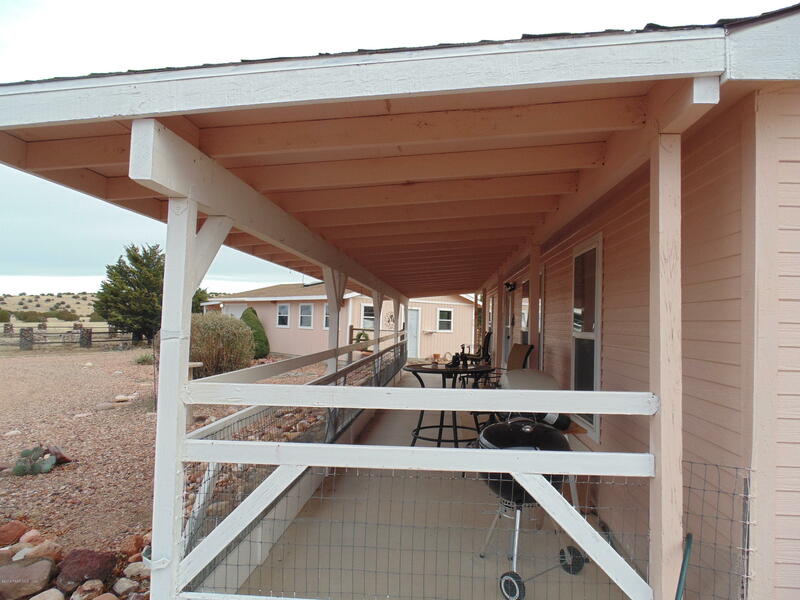 The home has a fully fenced in front porch that is the length of the home. 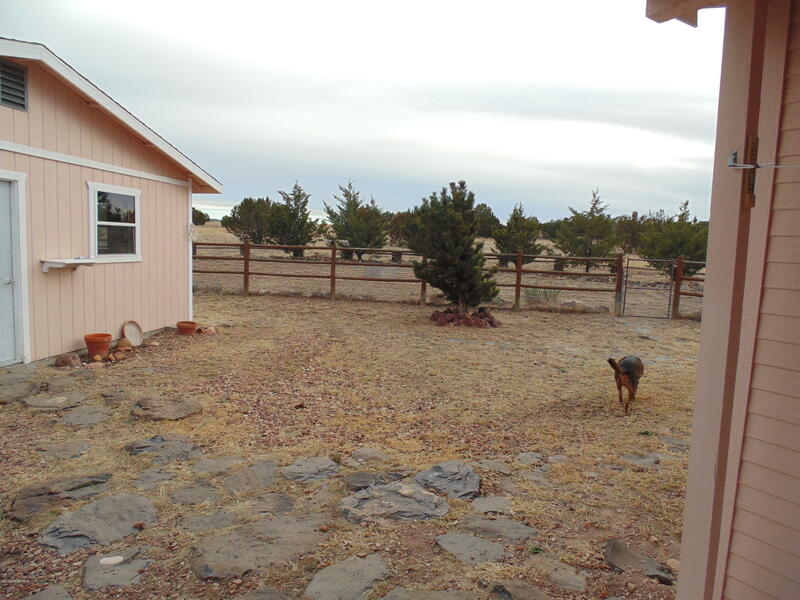 The property also has a large snake proof fenced dog run area between the house and garage, extending over to a large portion of the yard. 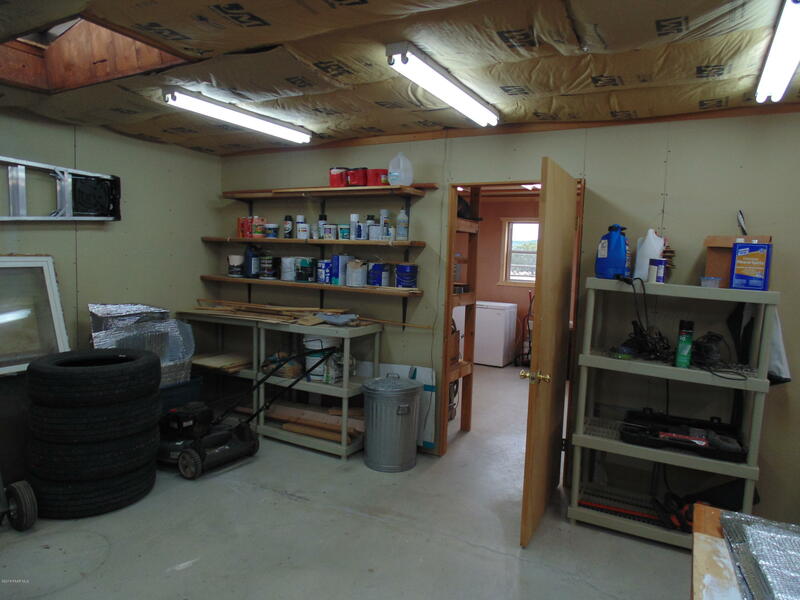 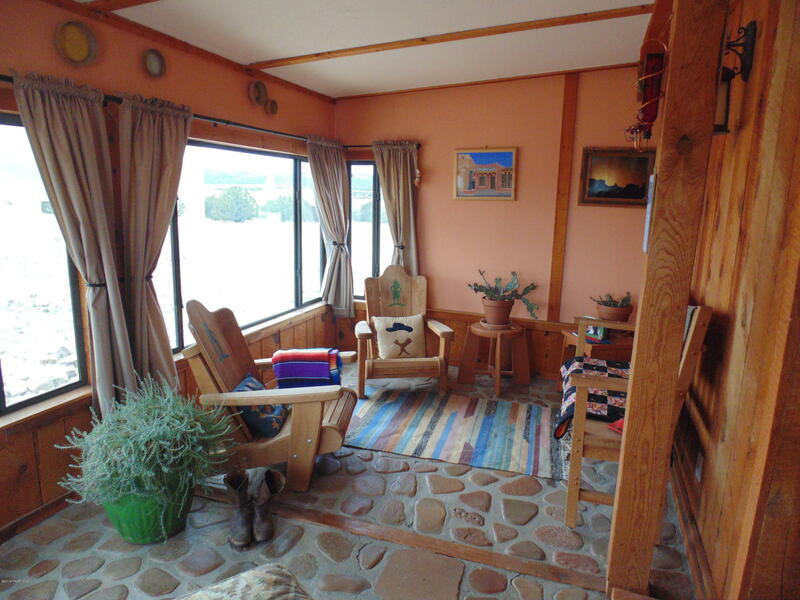 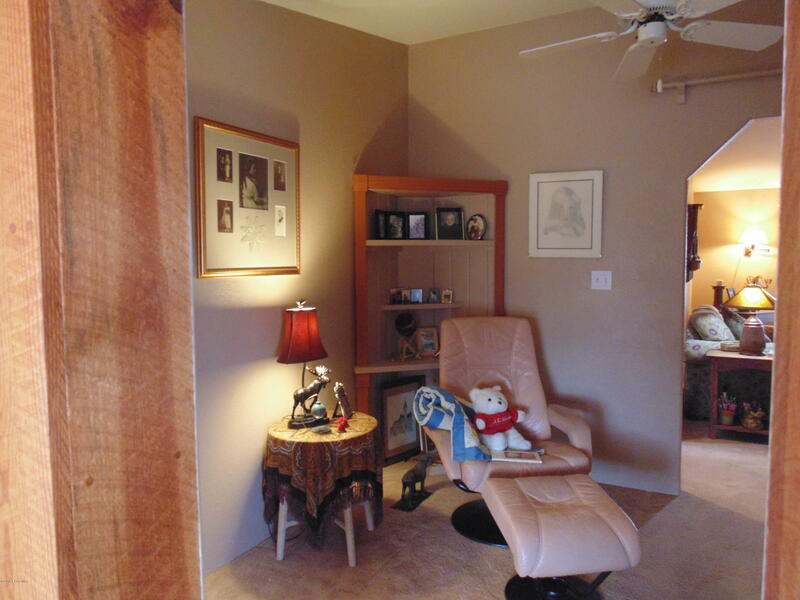 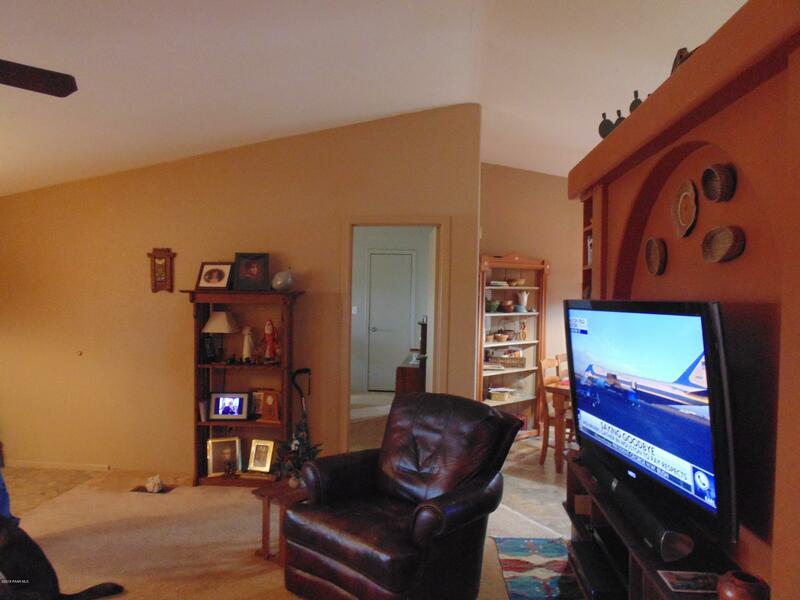 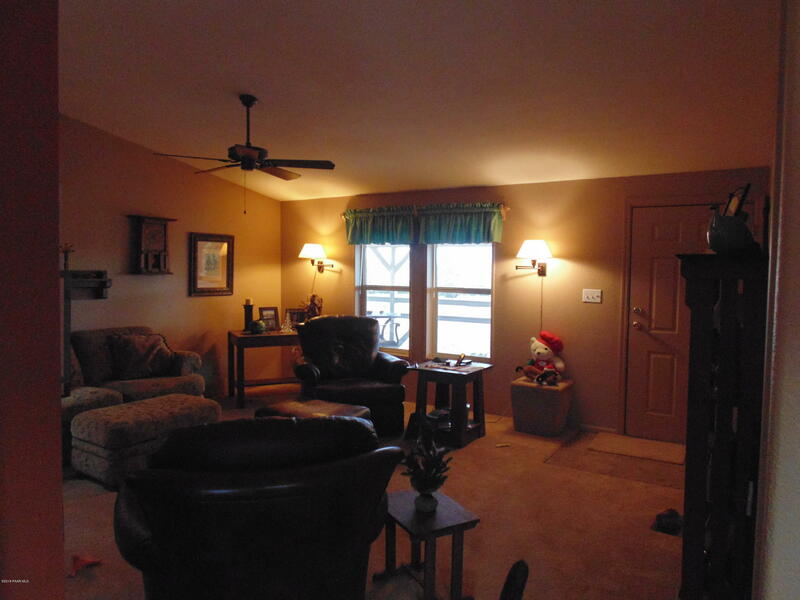 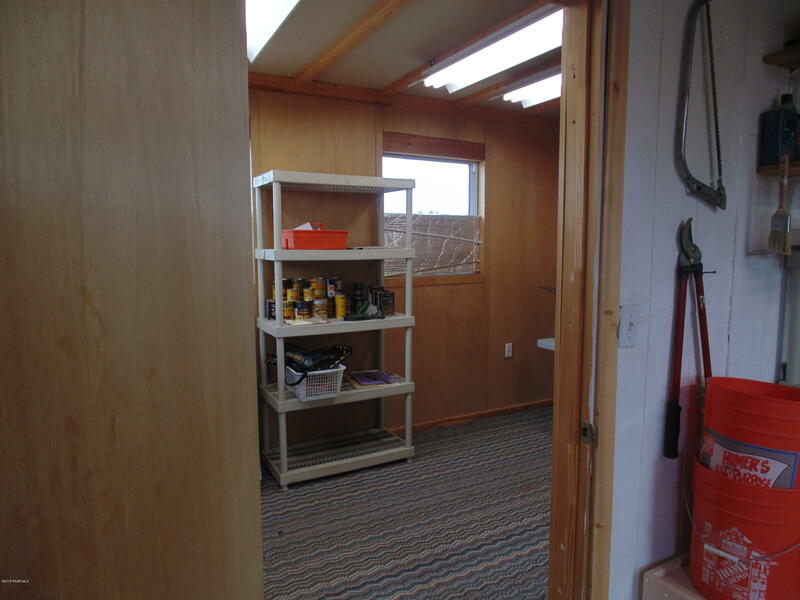 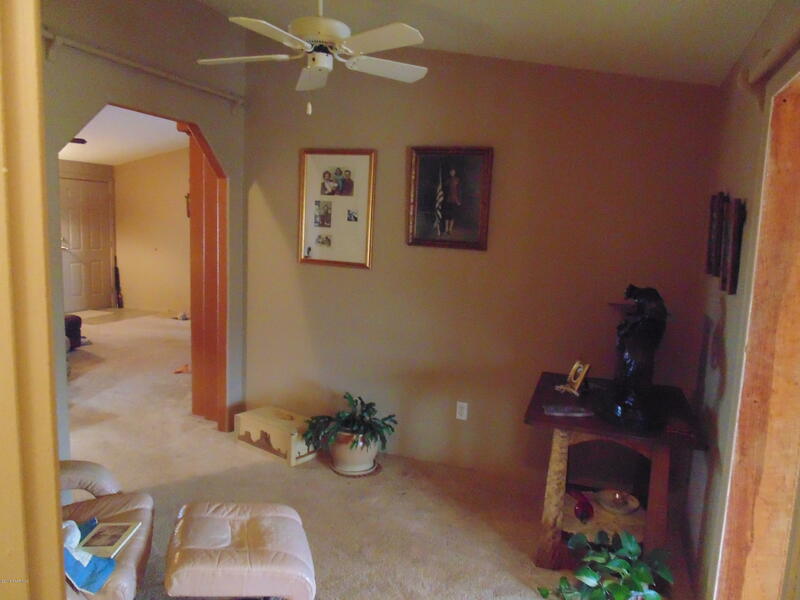 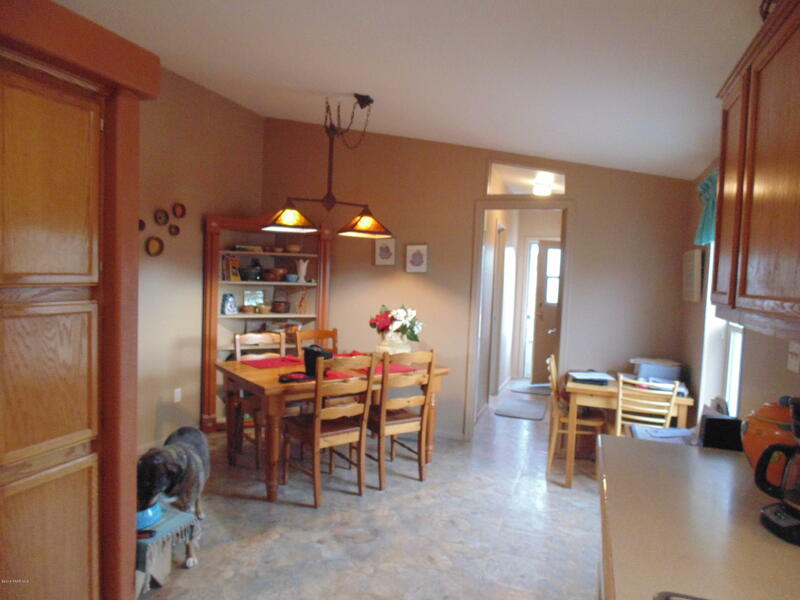 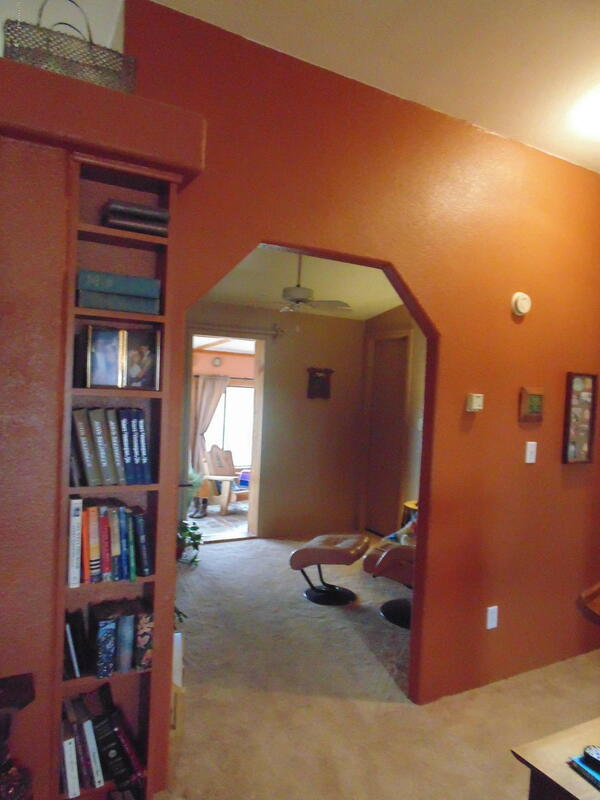 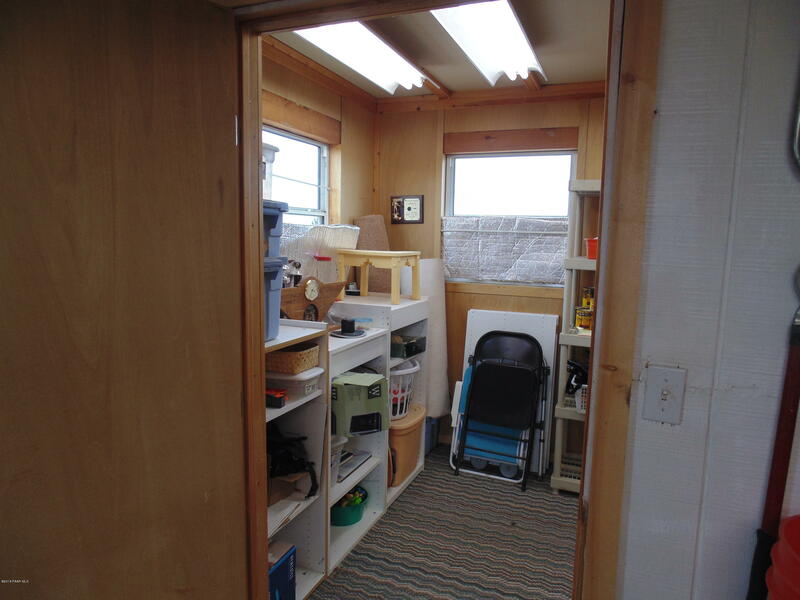 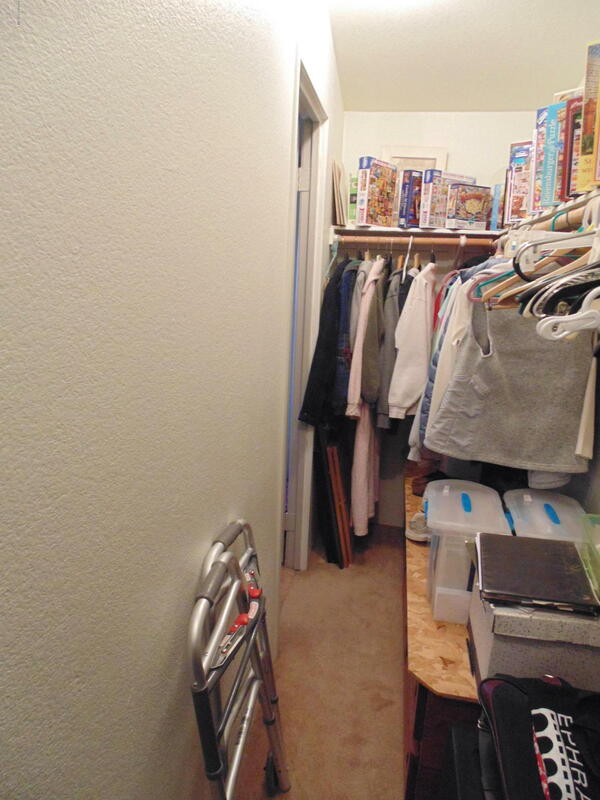 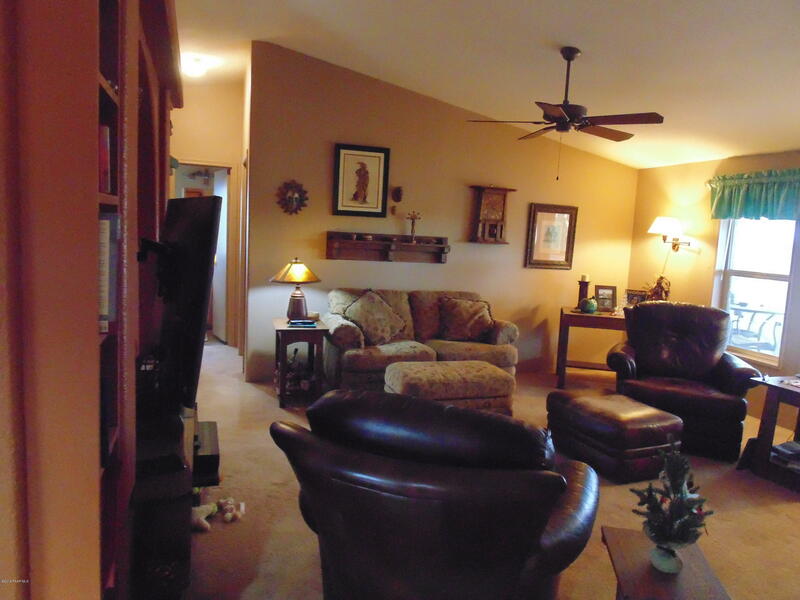 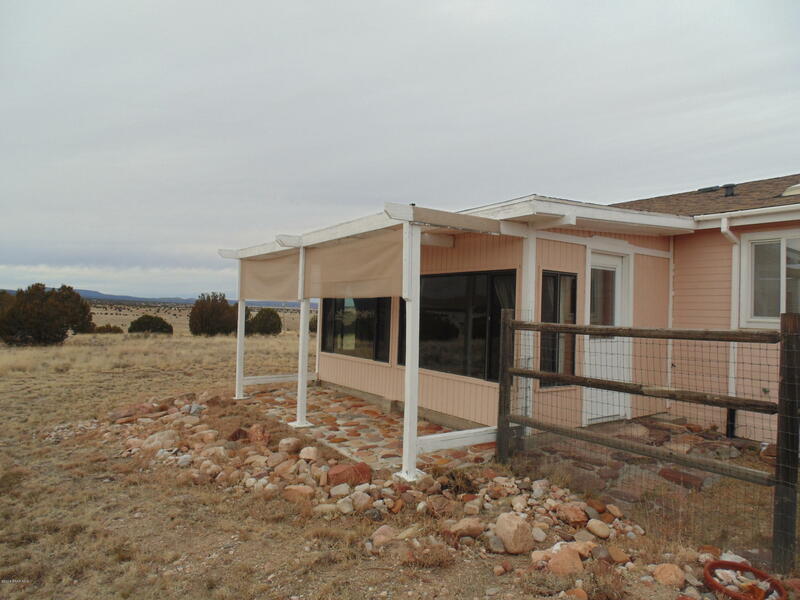 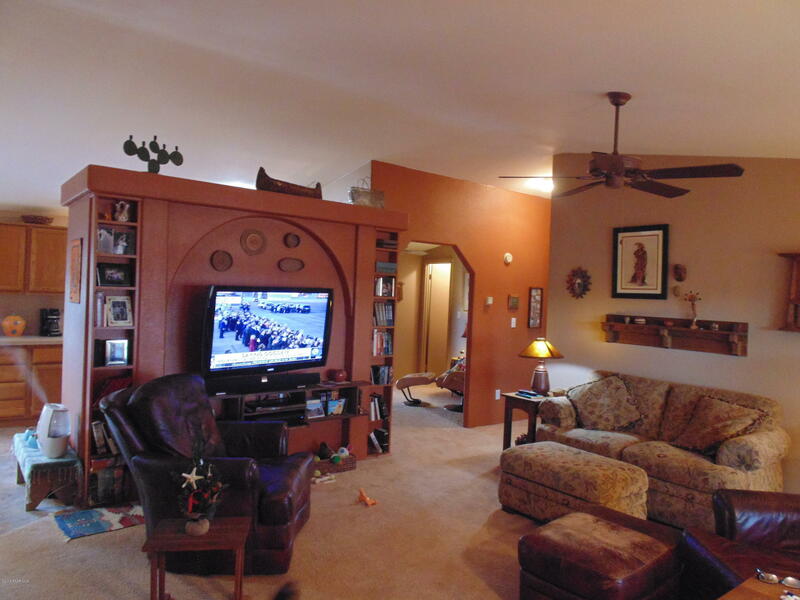 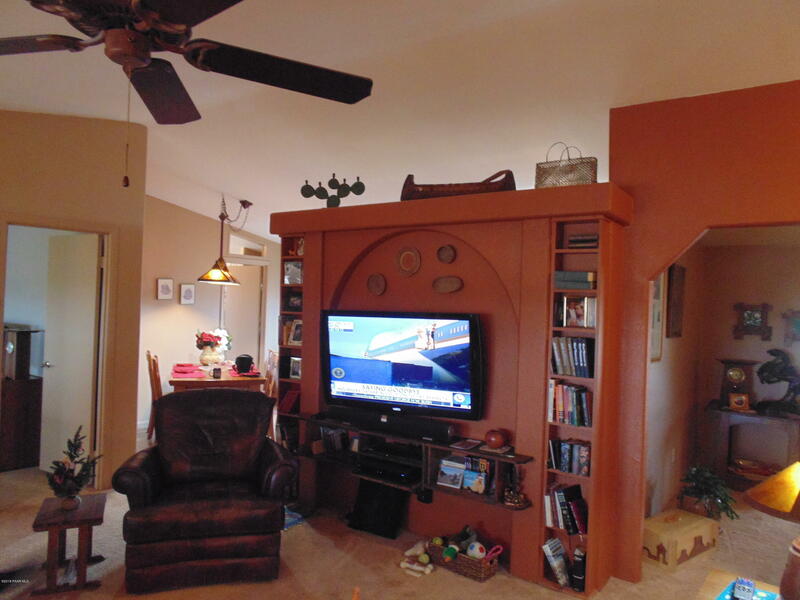 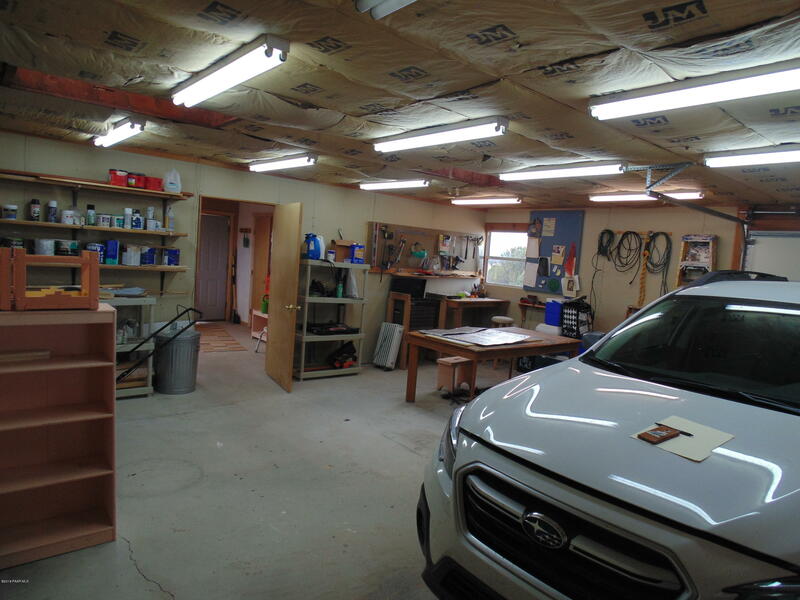 The detached garage is equipped with power and water and also has a carport on the side. 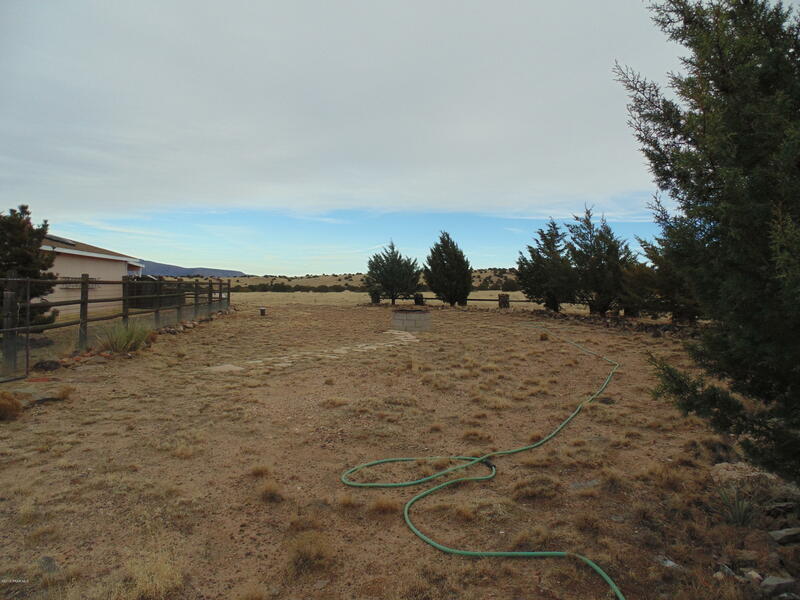 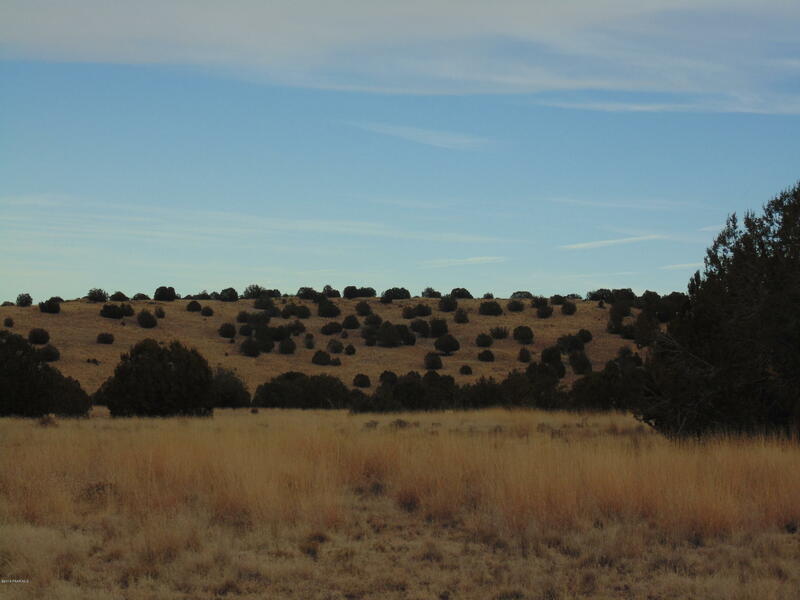 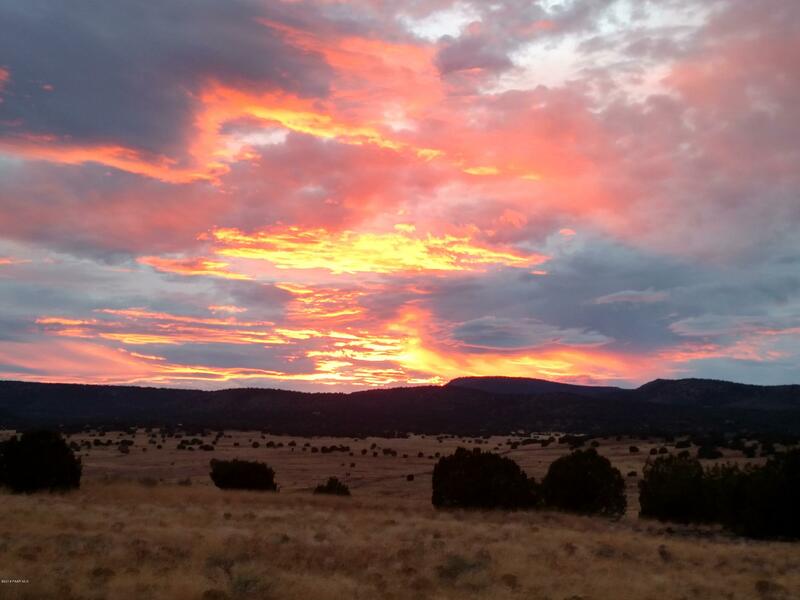 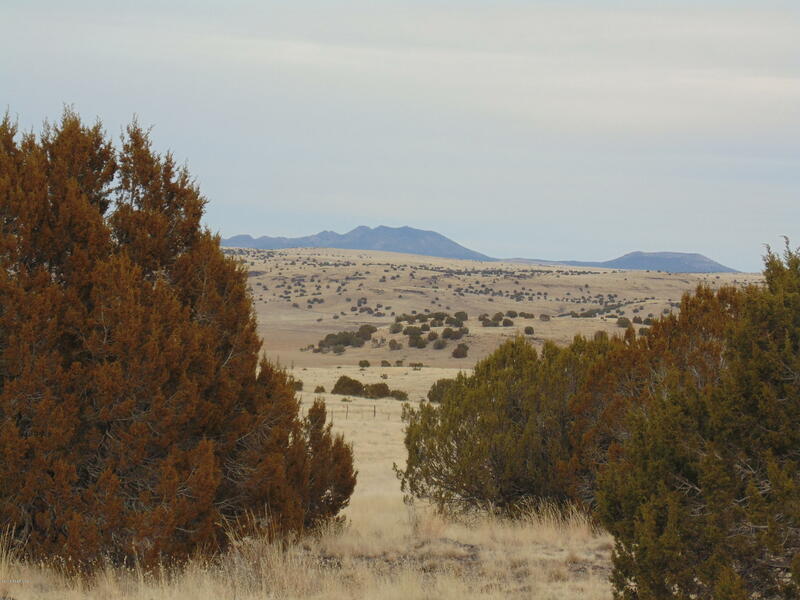 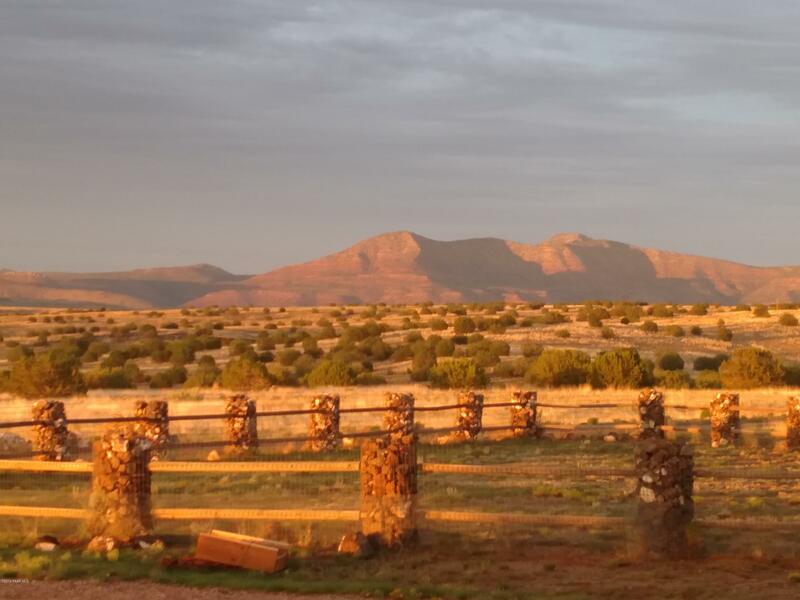 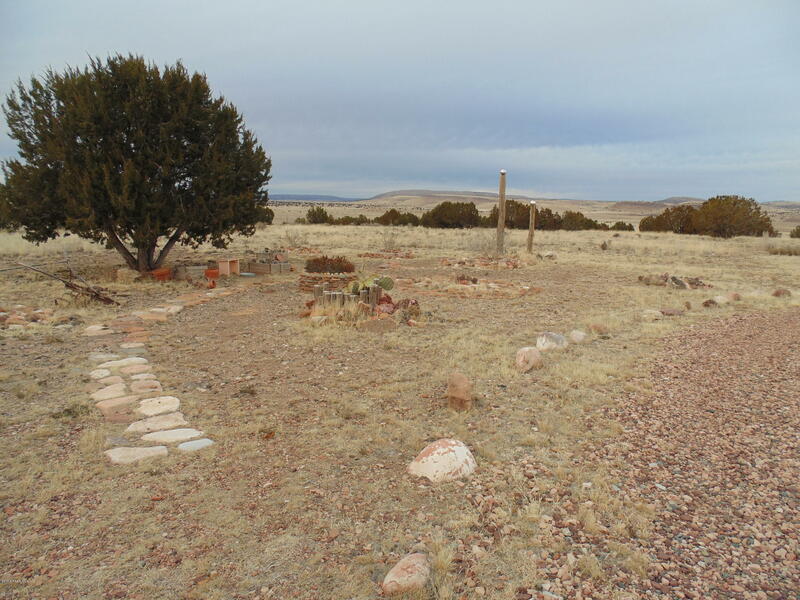 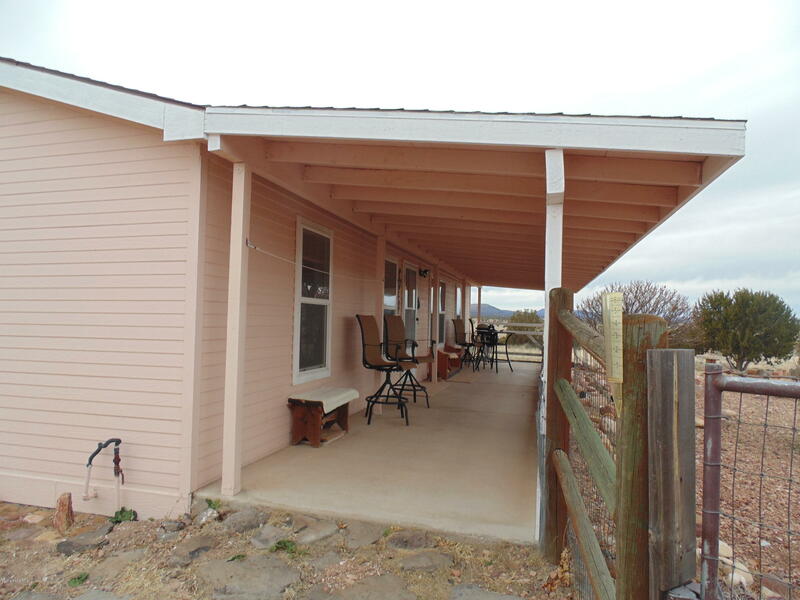 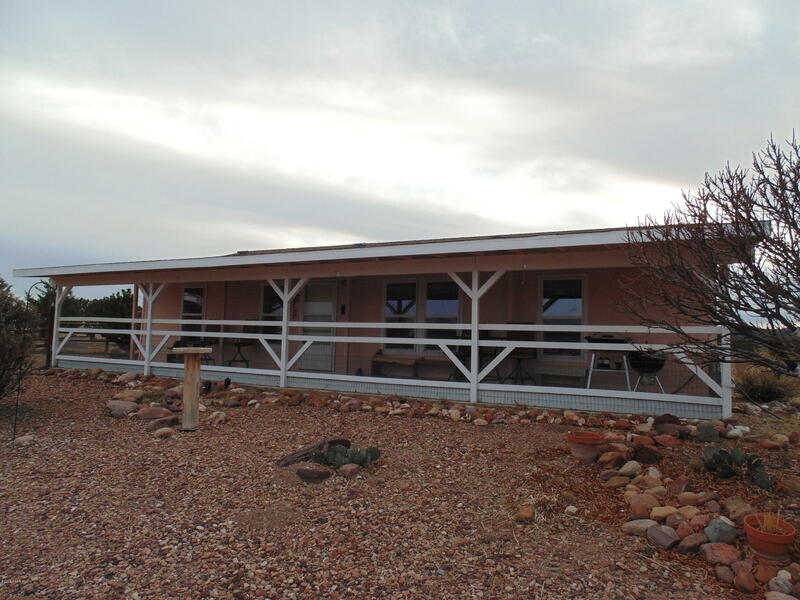 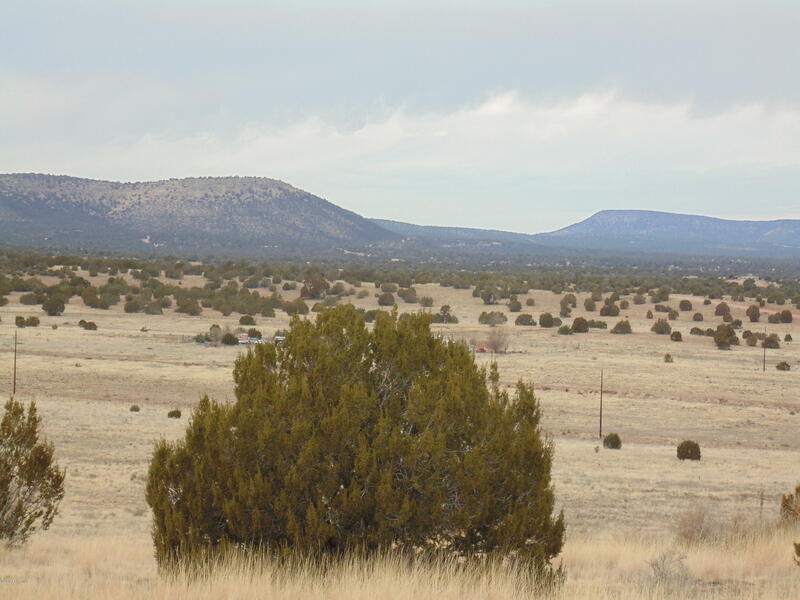 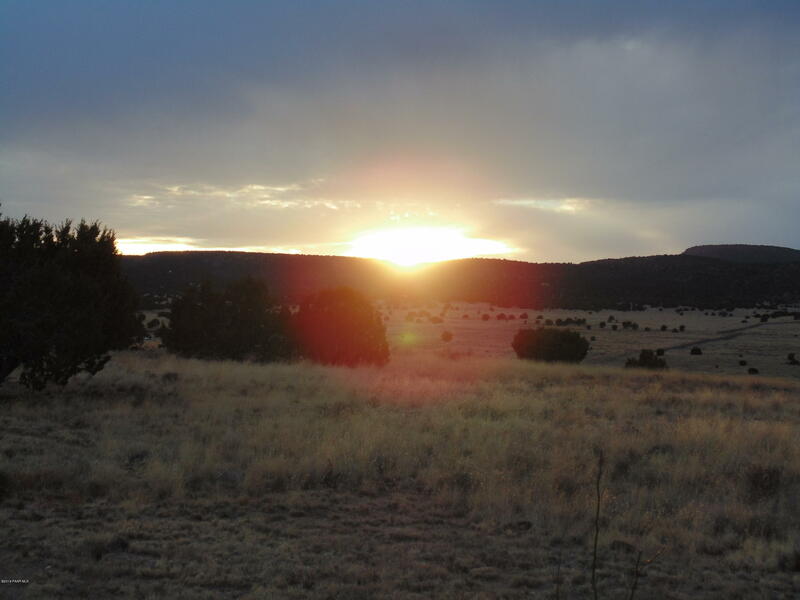 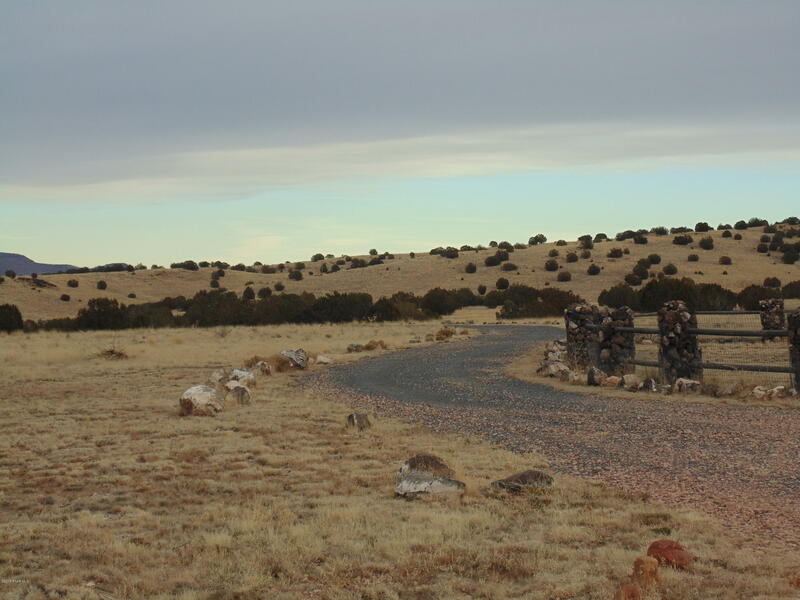 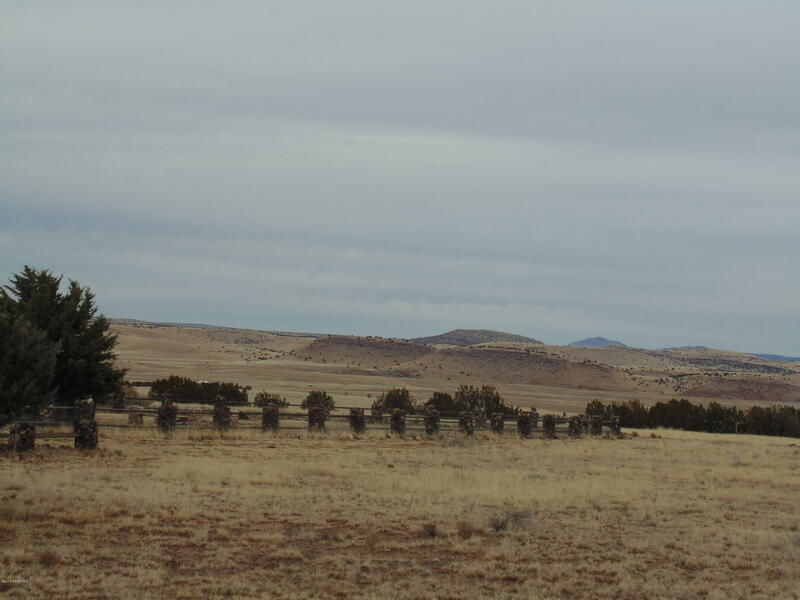 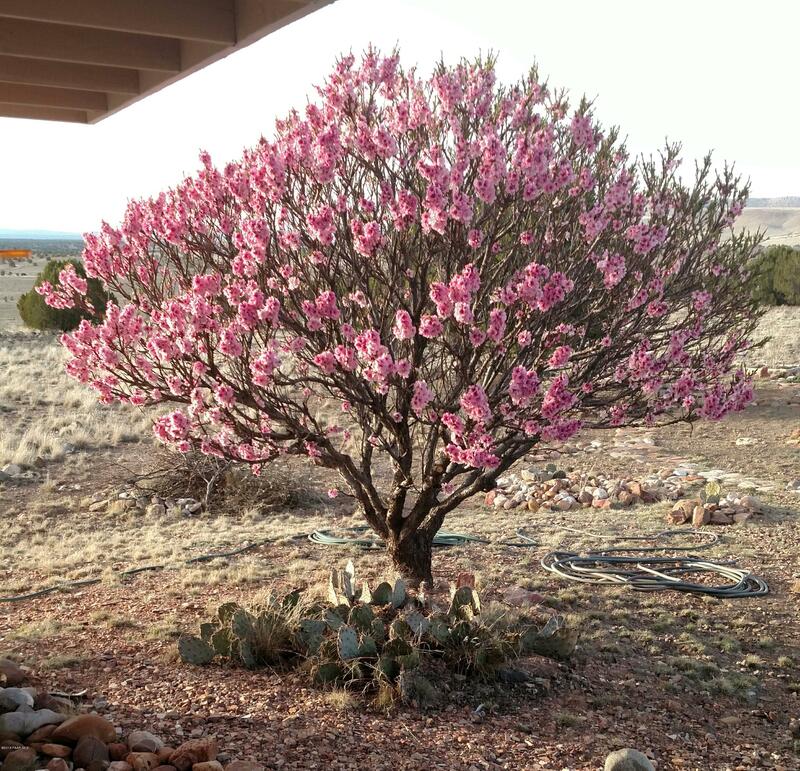 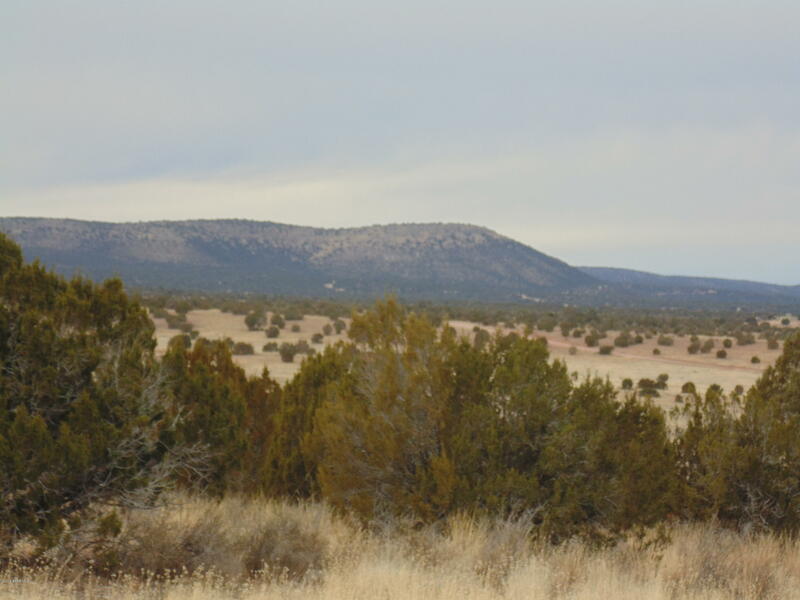 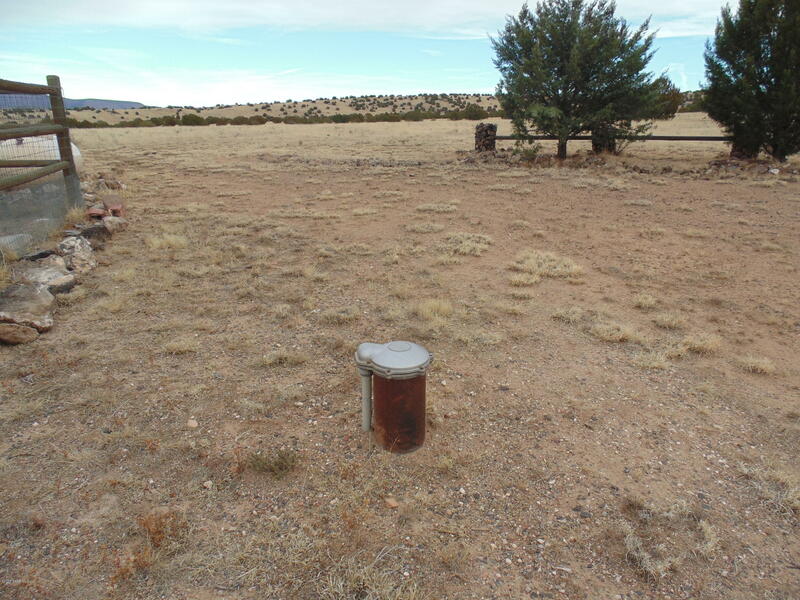 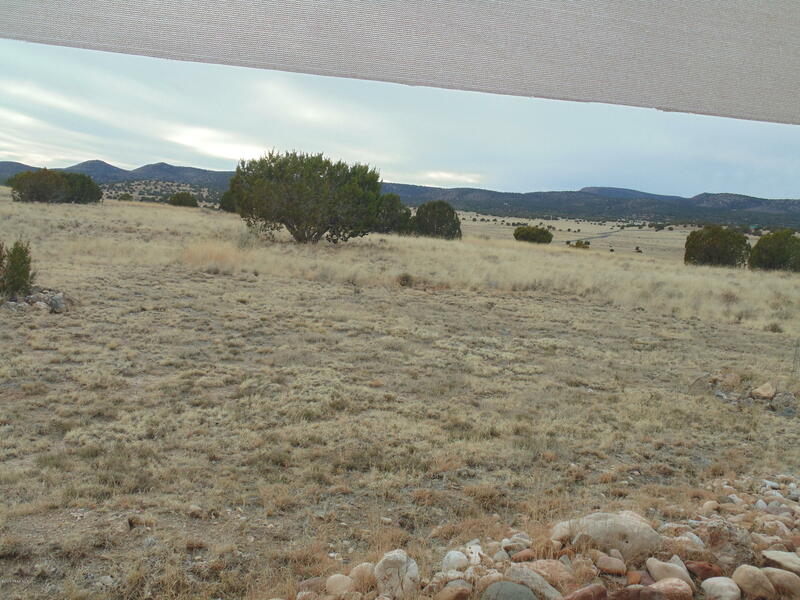 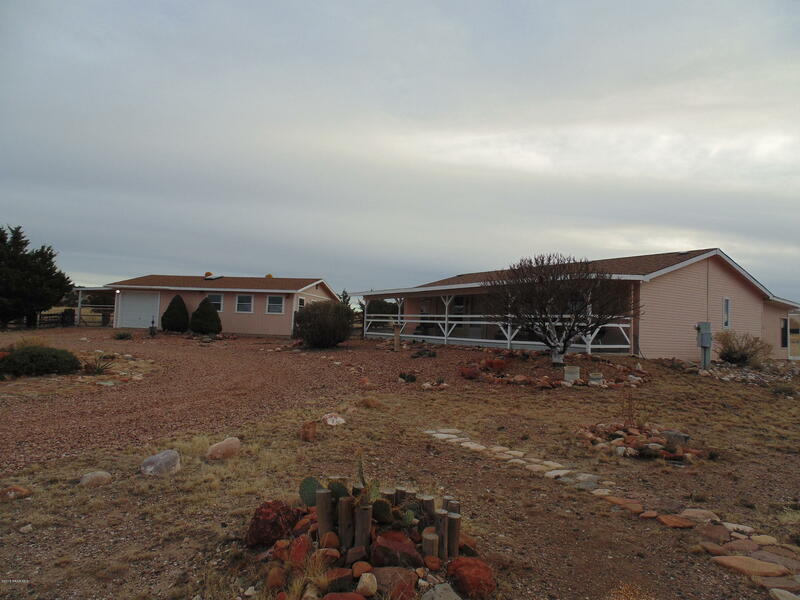 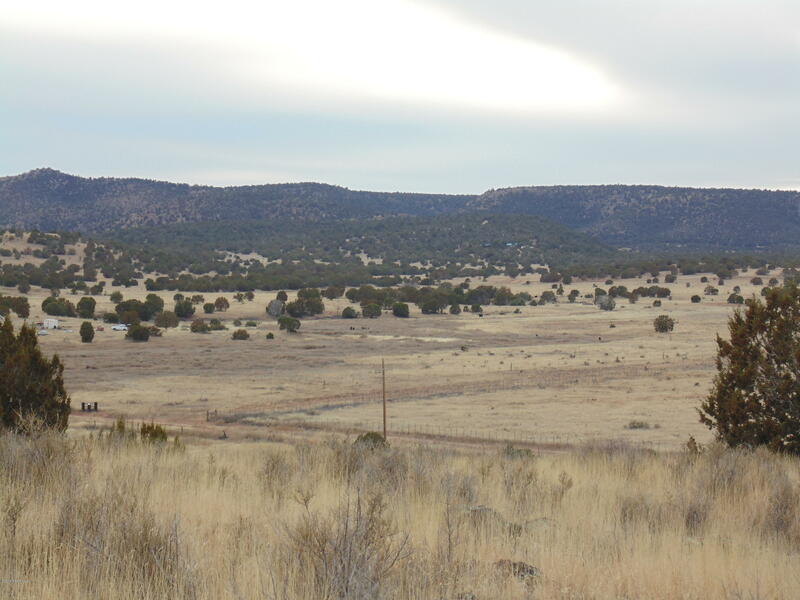 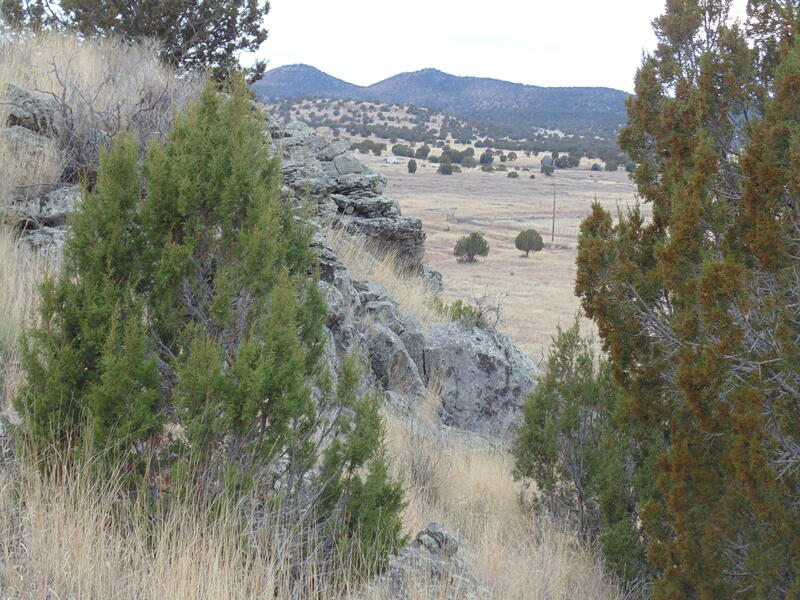 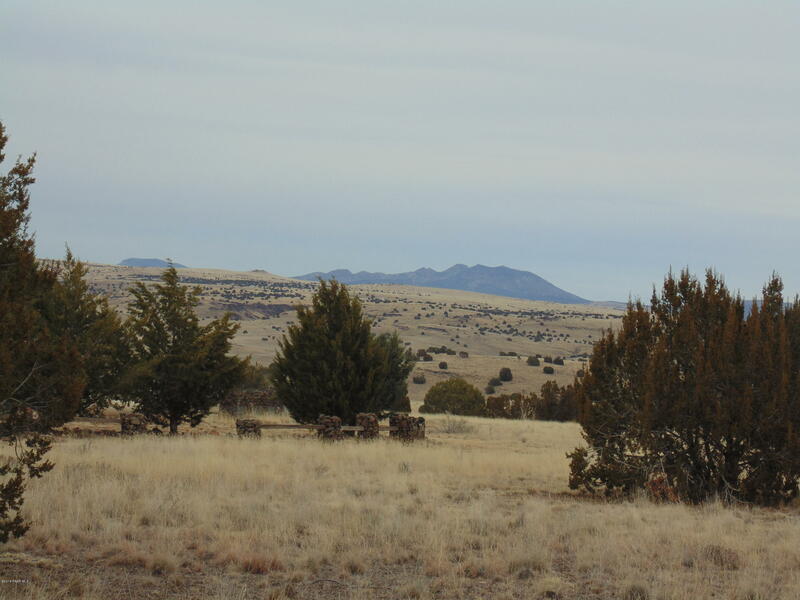 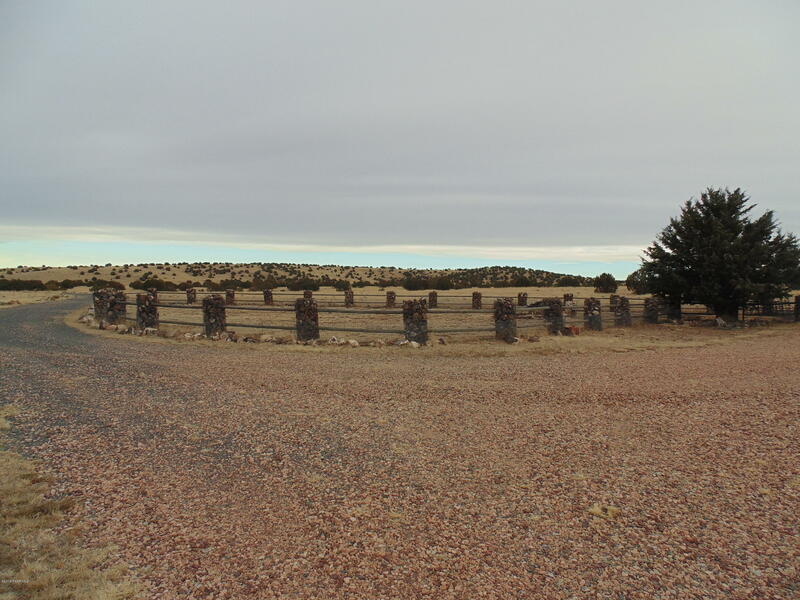 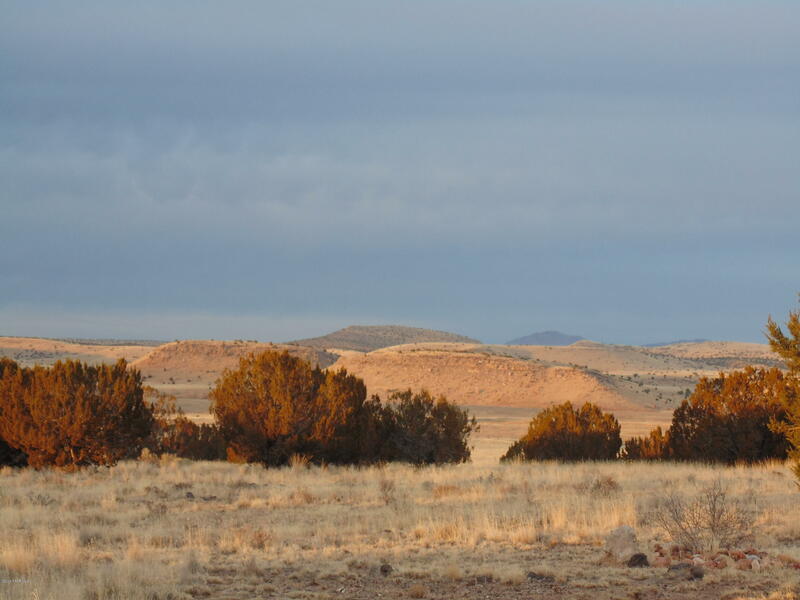 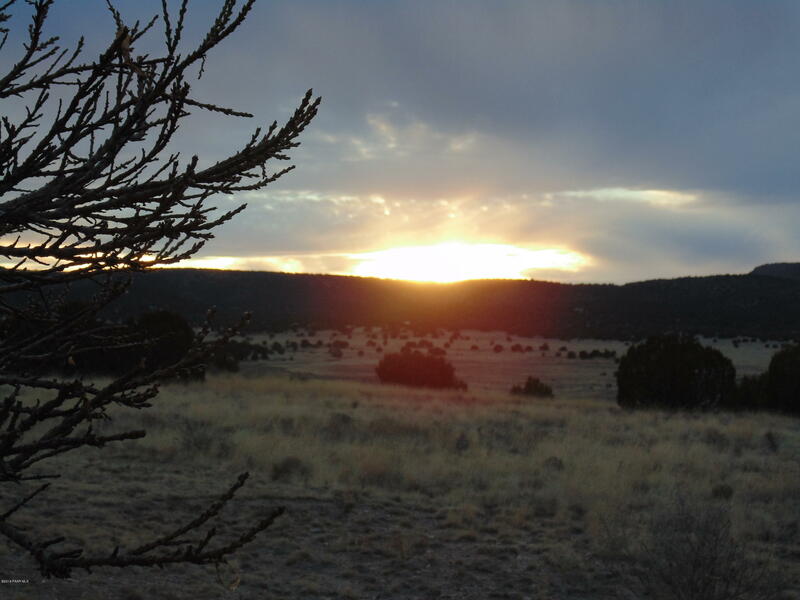 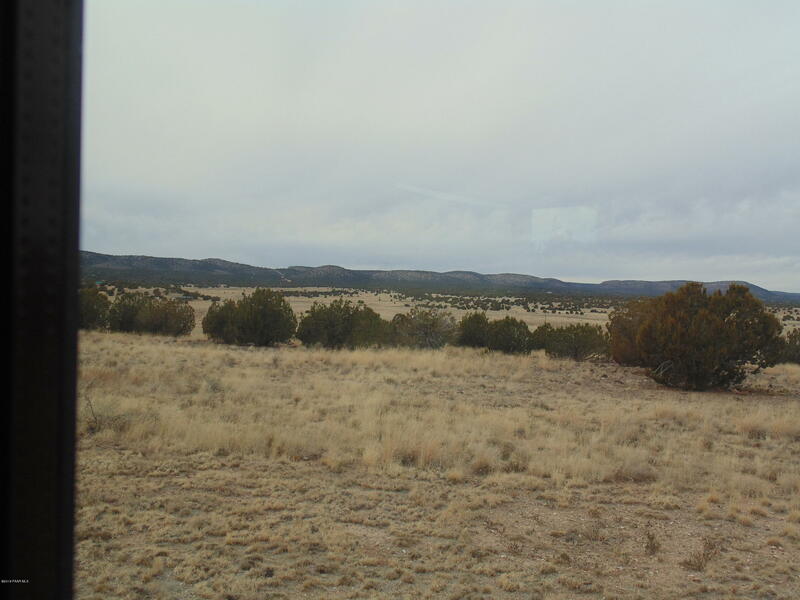 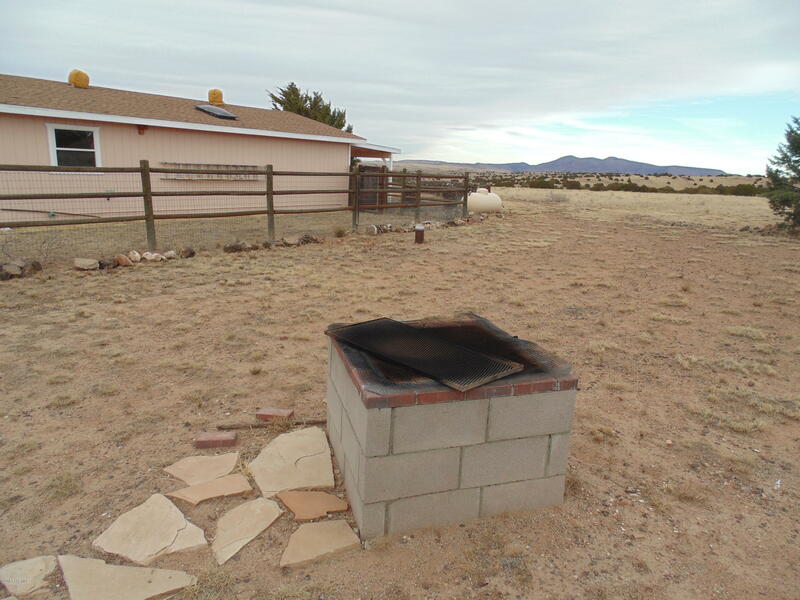 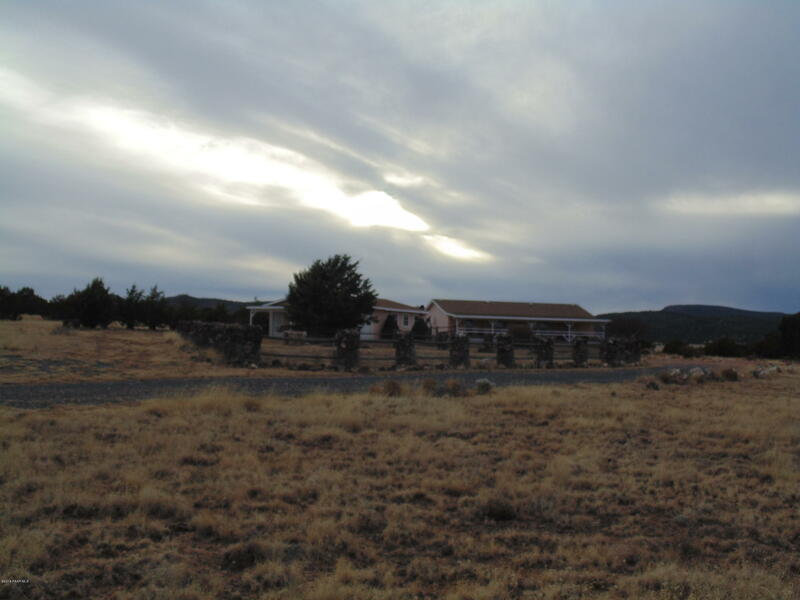 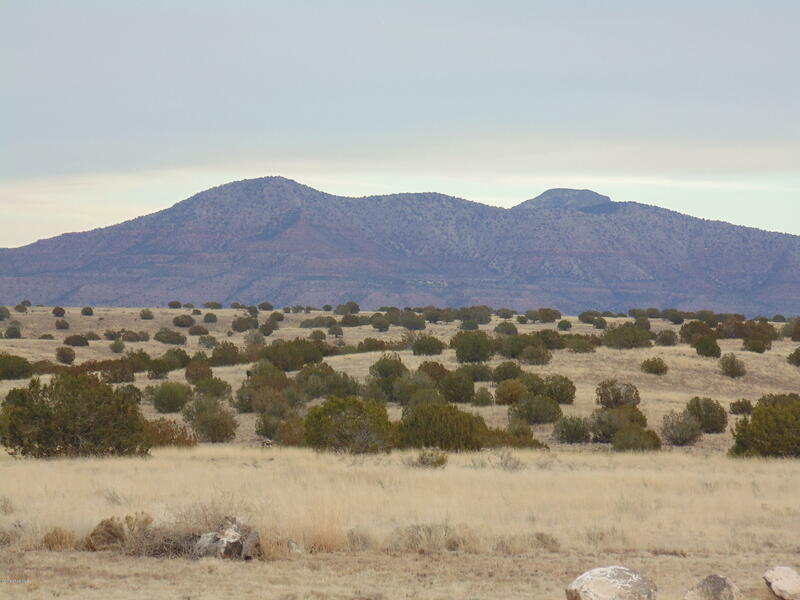 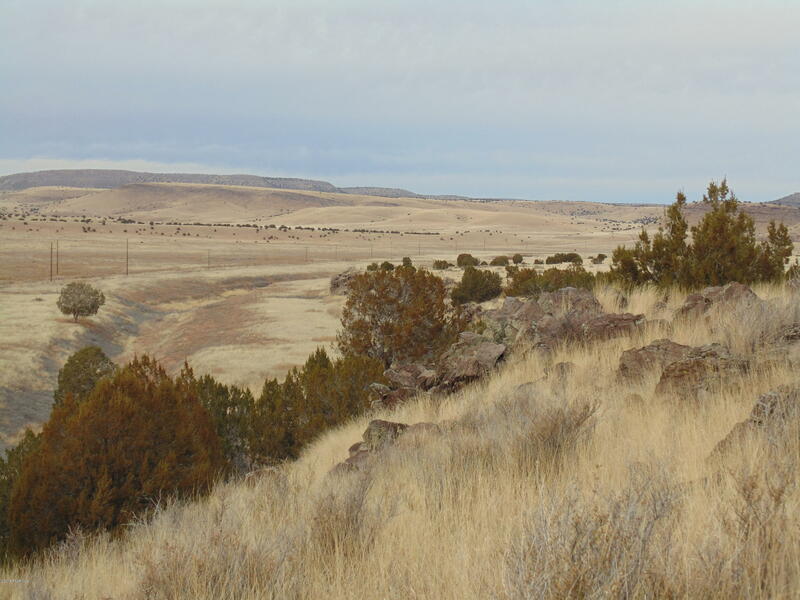 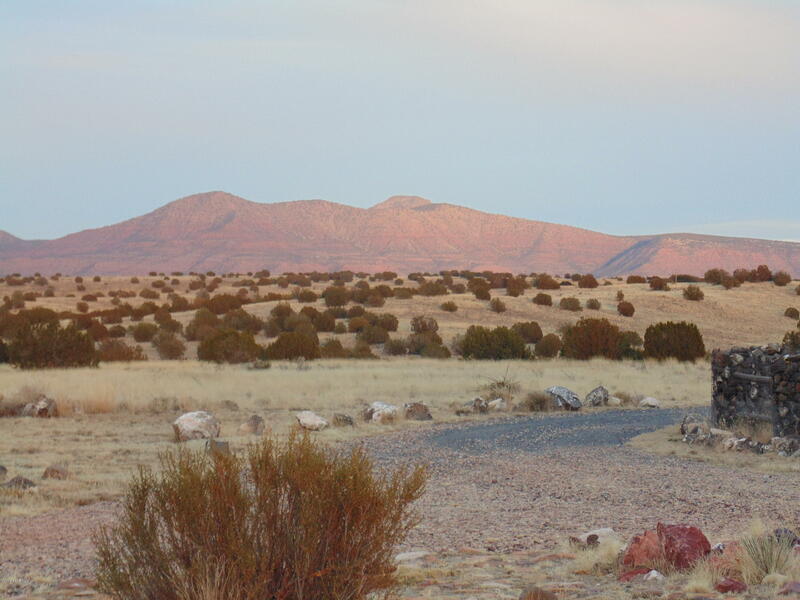 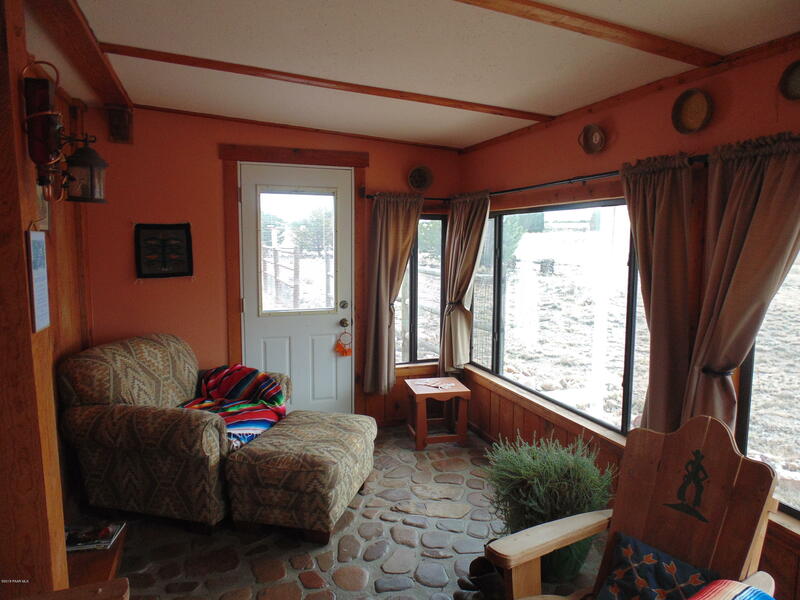 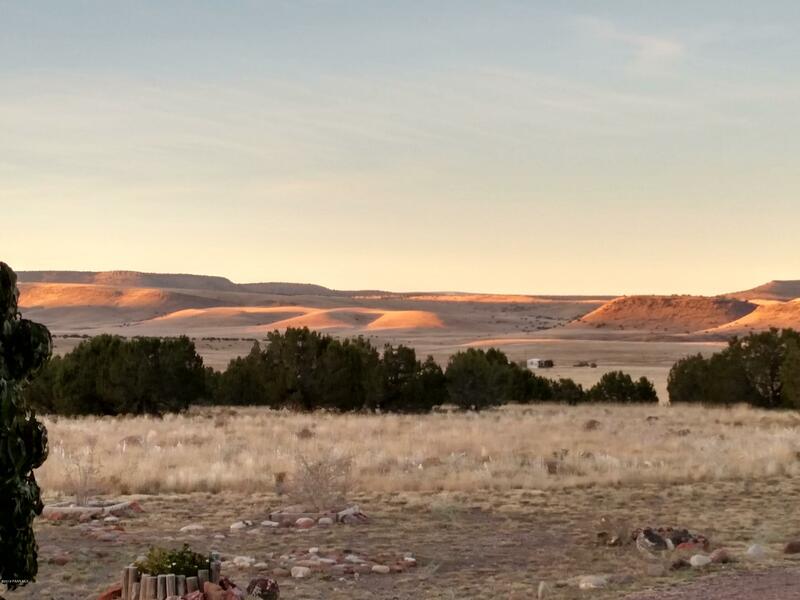 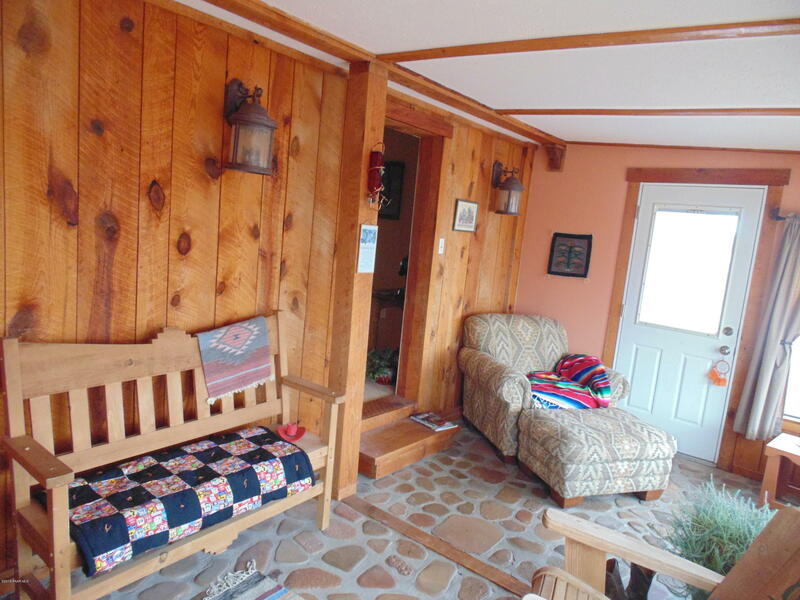 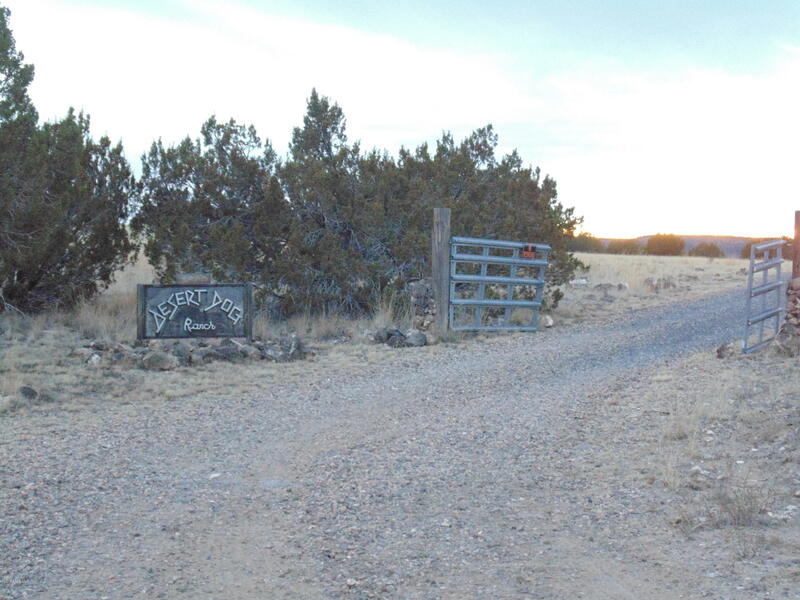 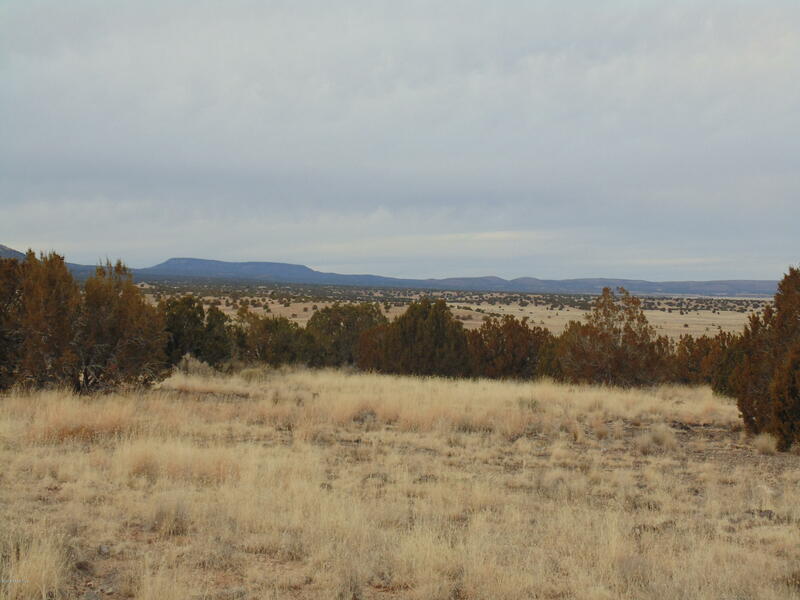 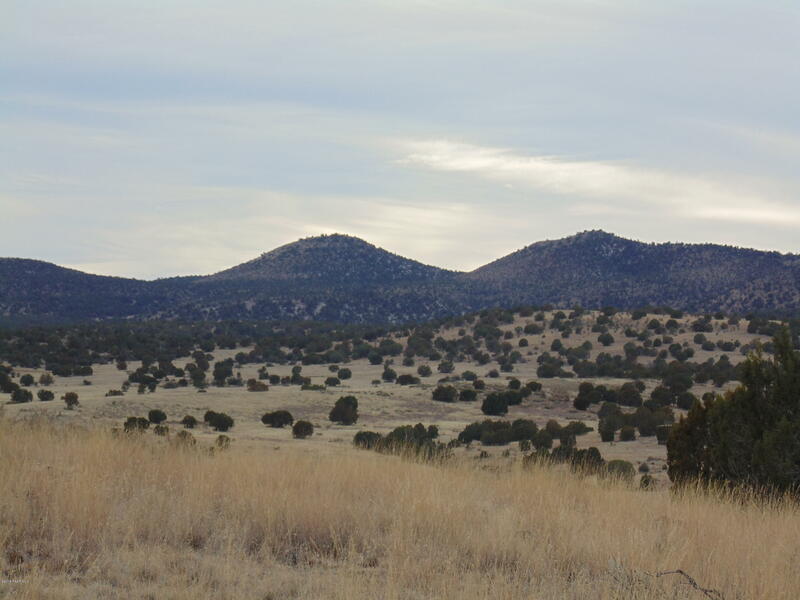 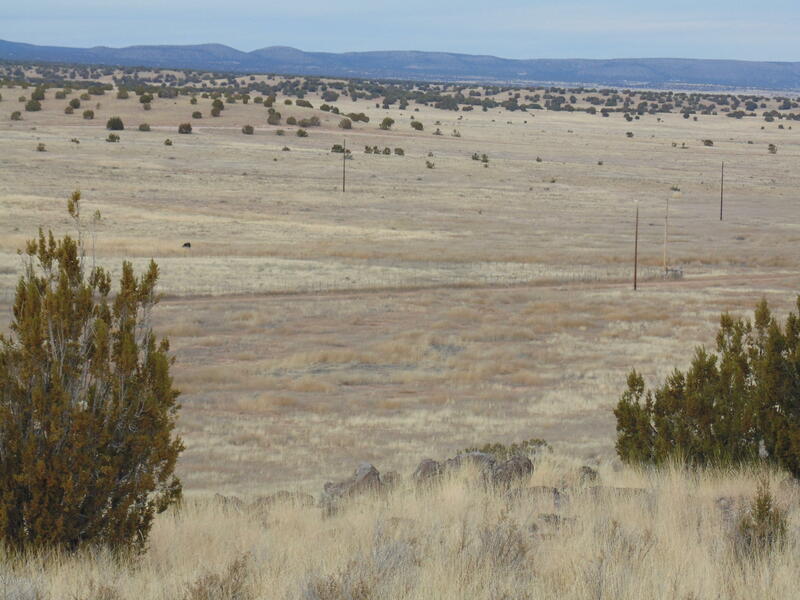 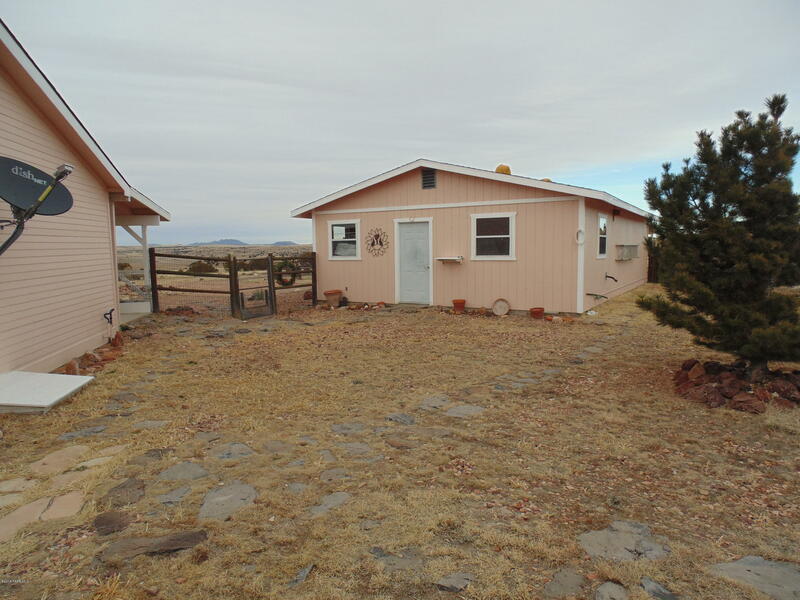 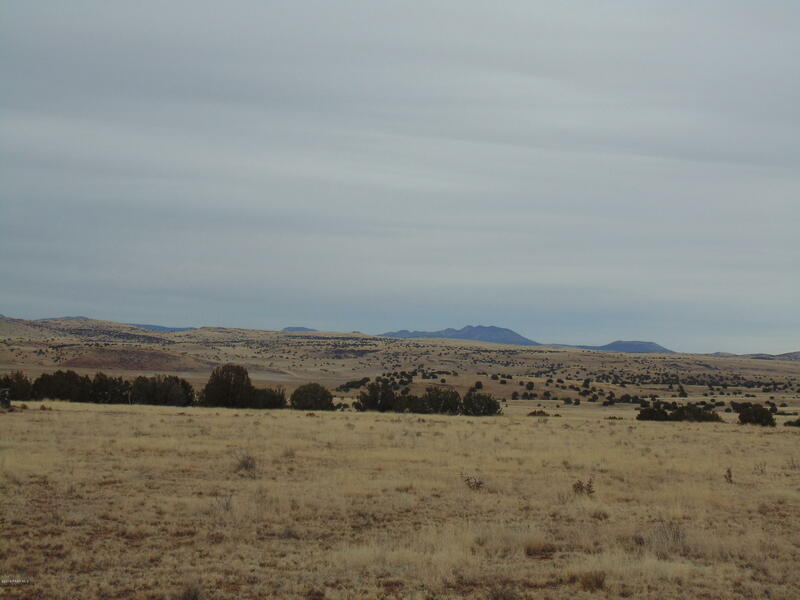 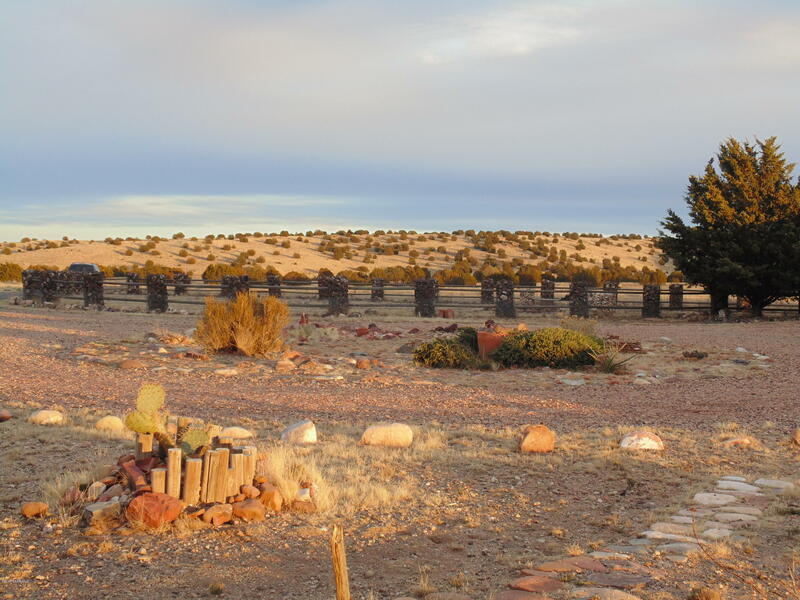 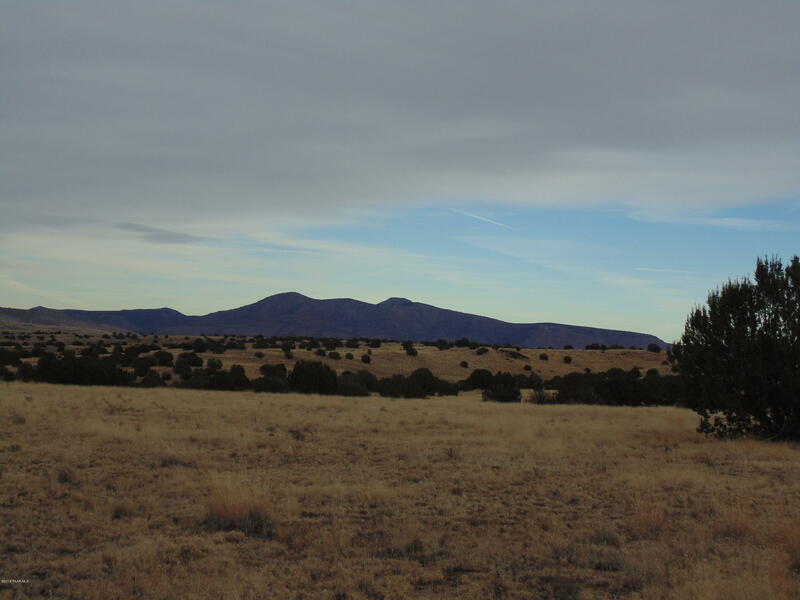 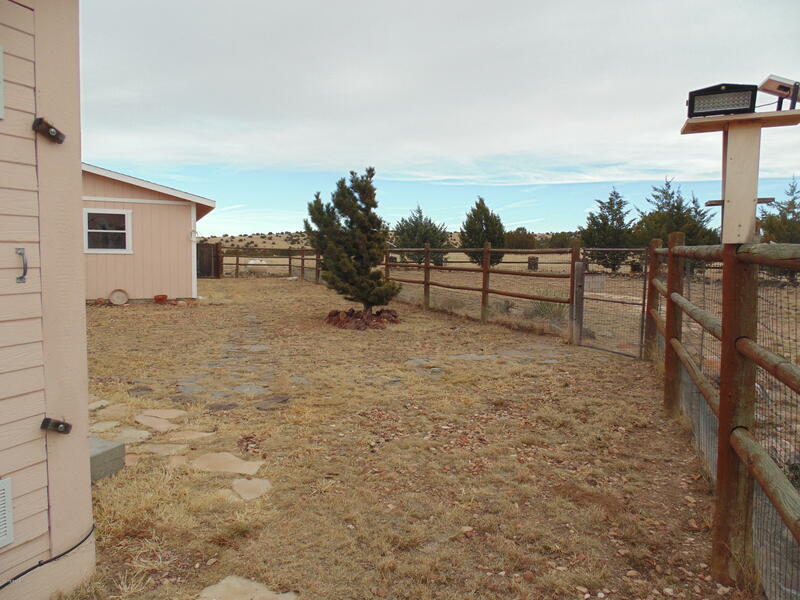 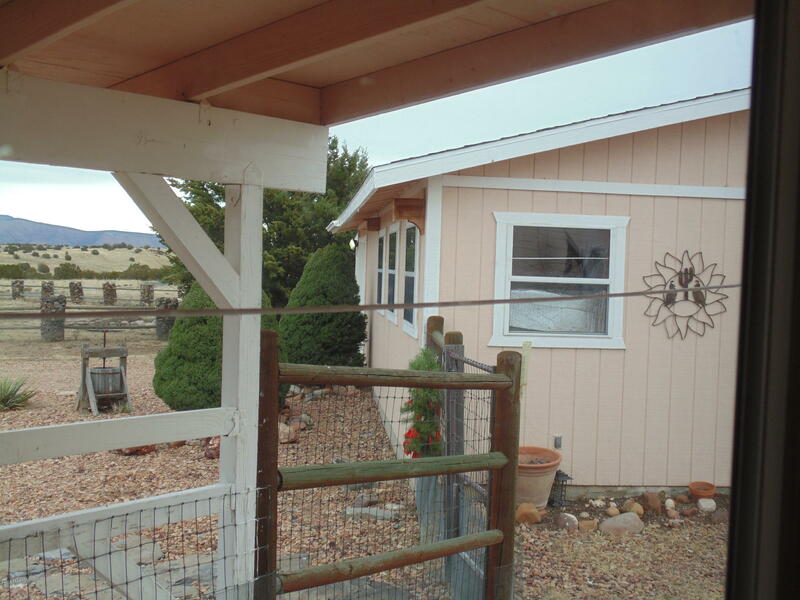 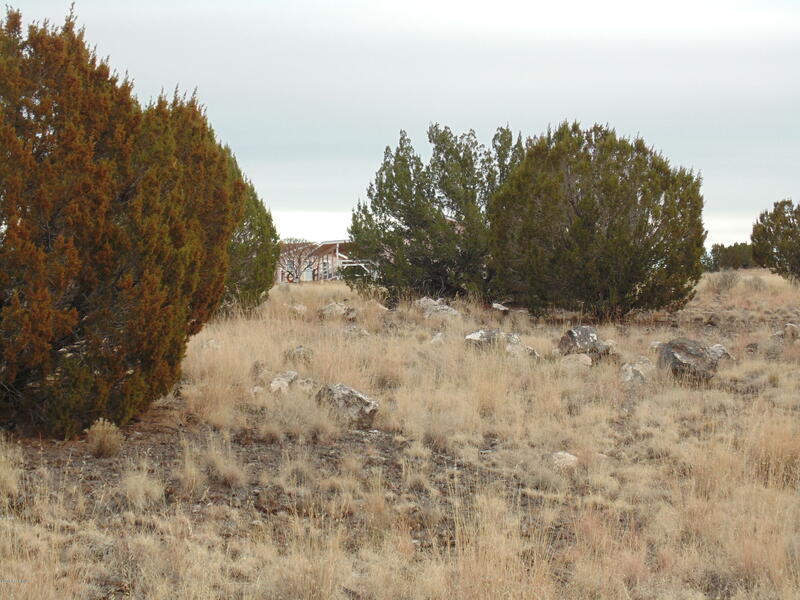 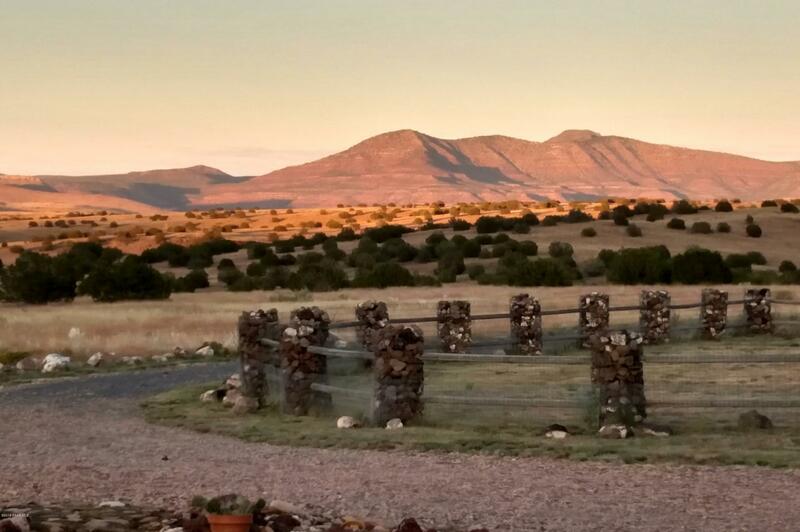 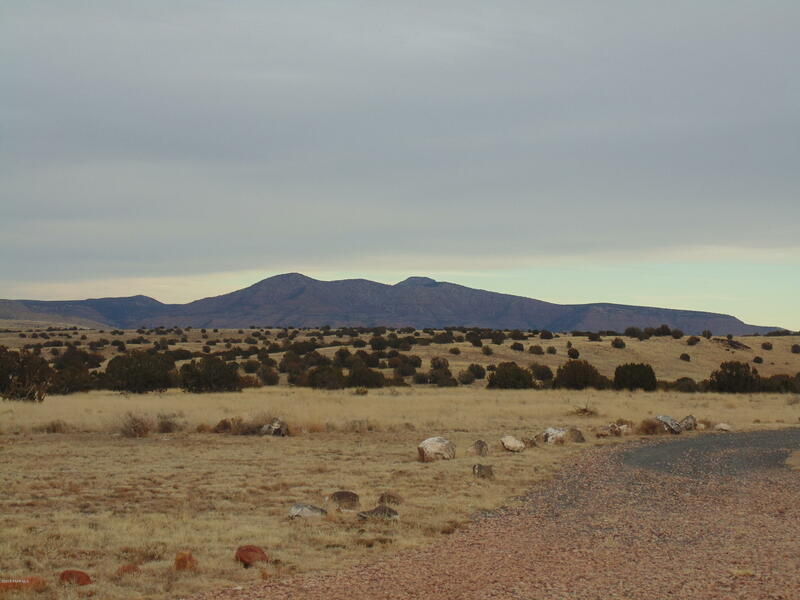 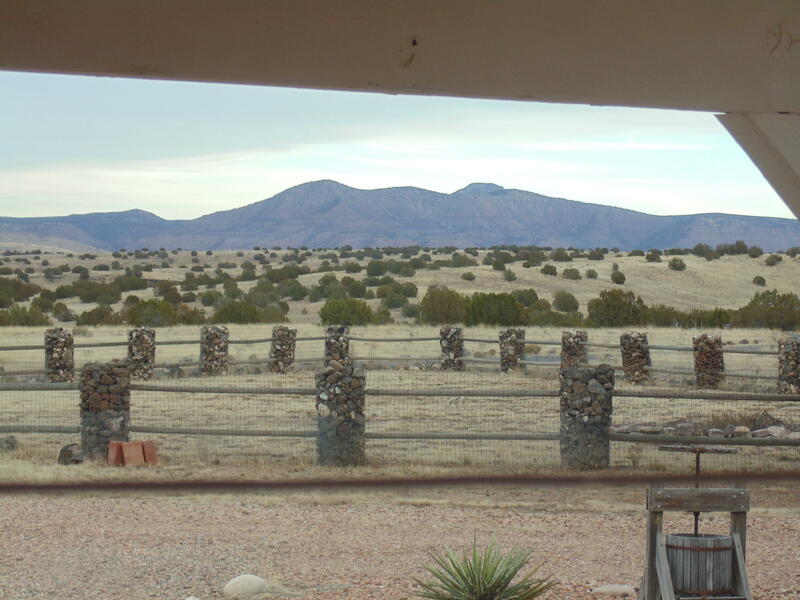 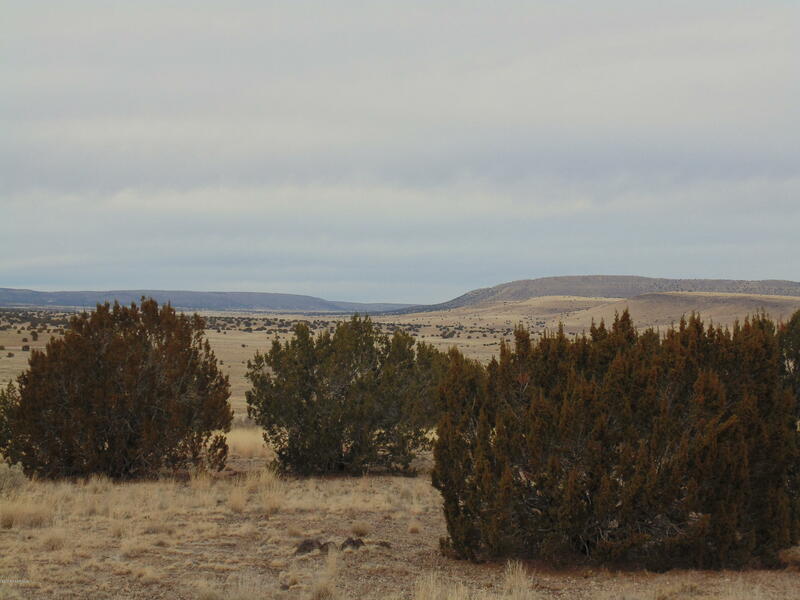 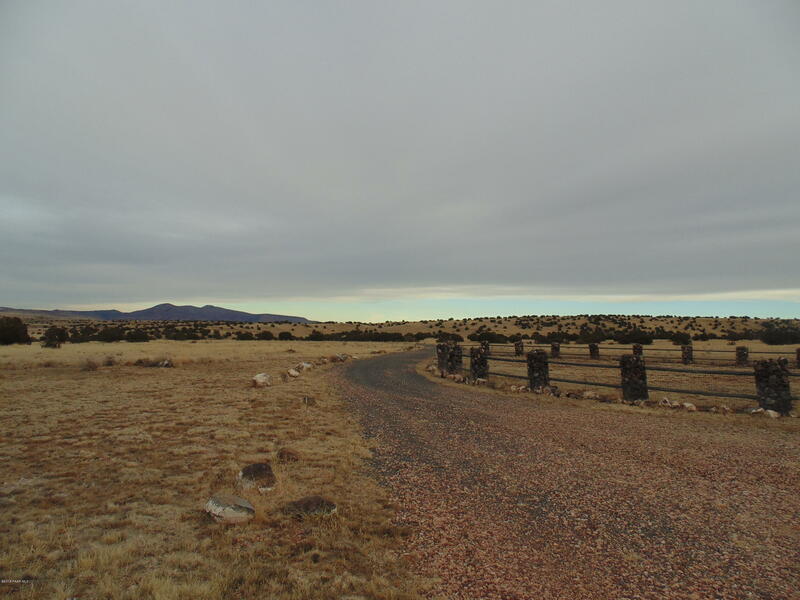 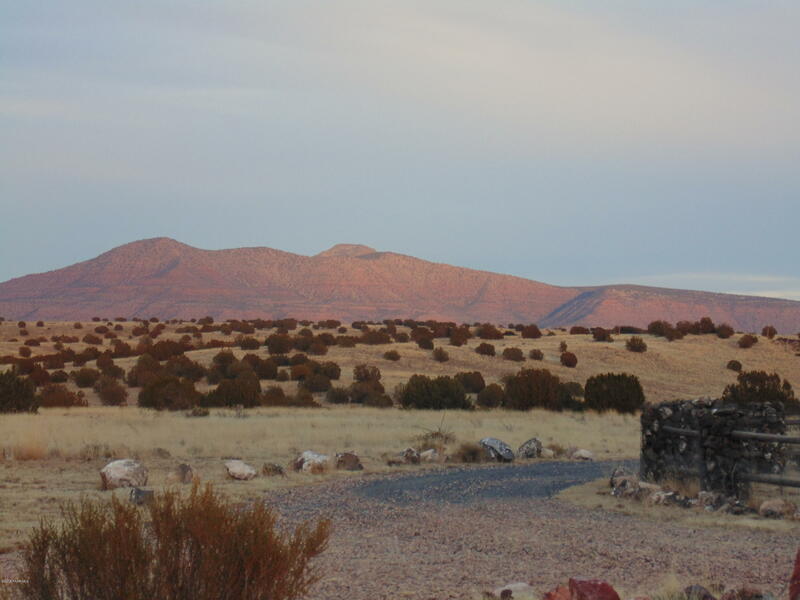 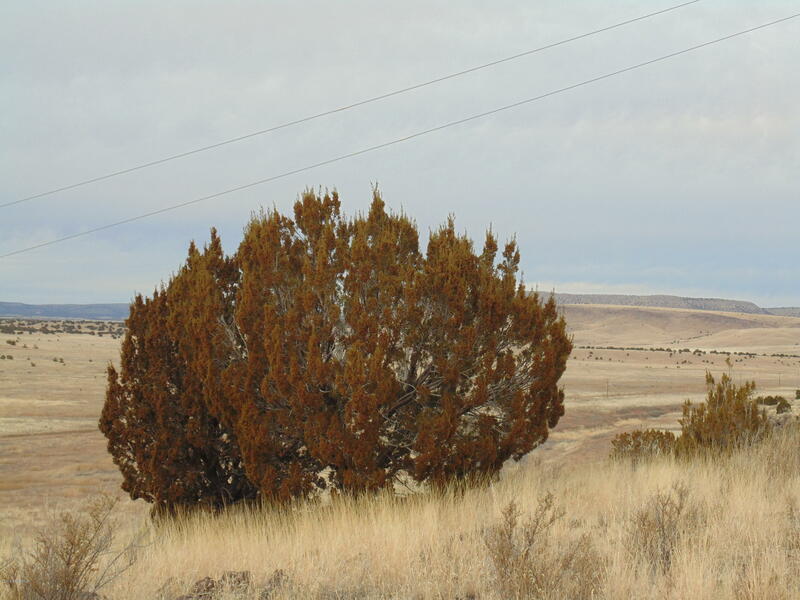 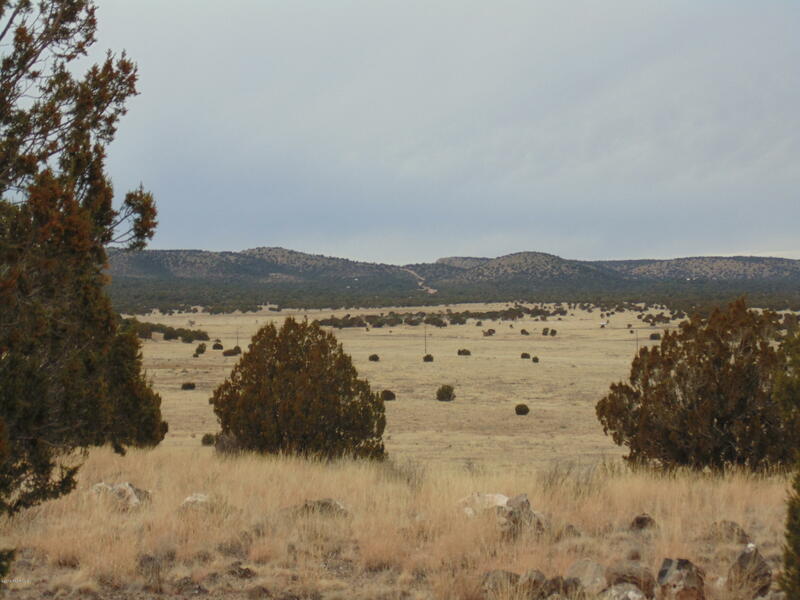 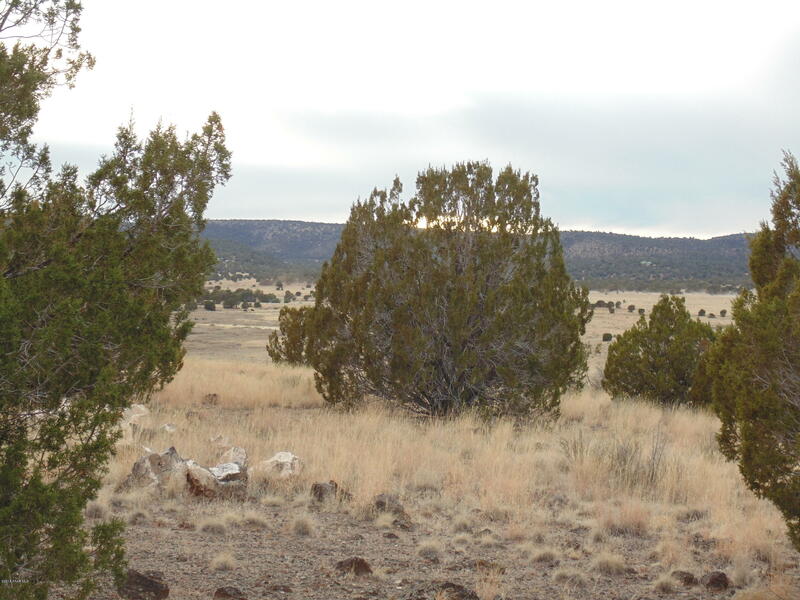 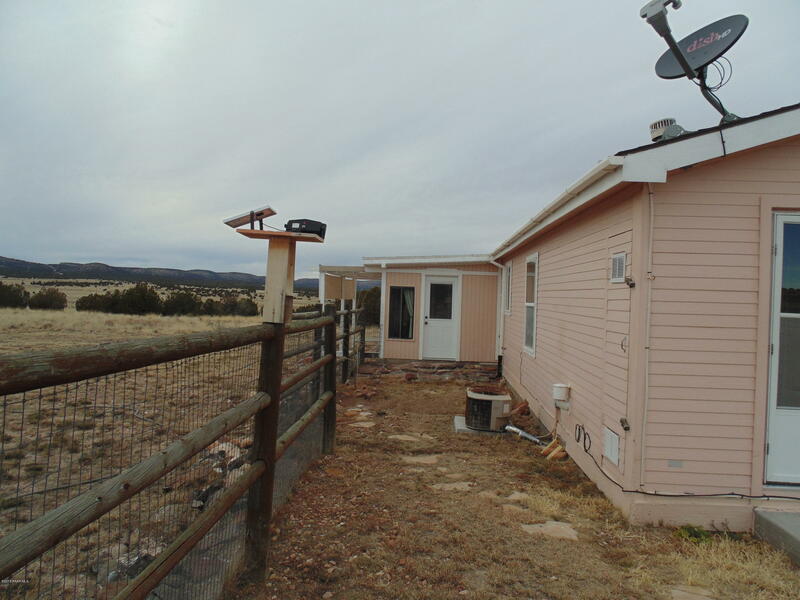 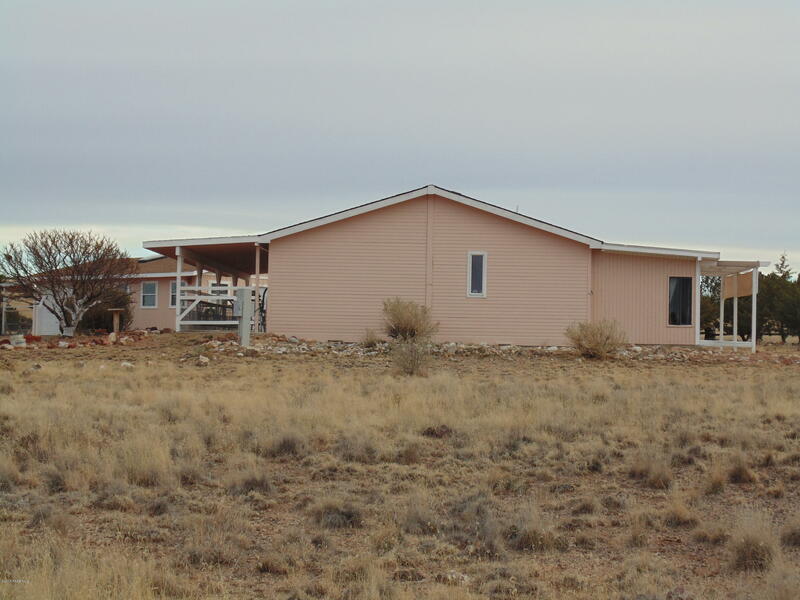 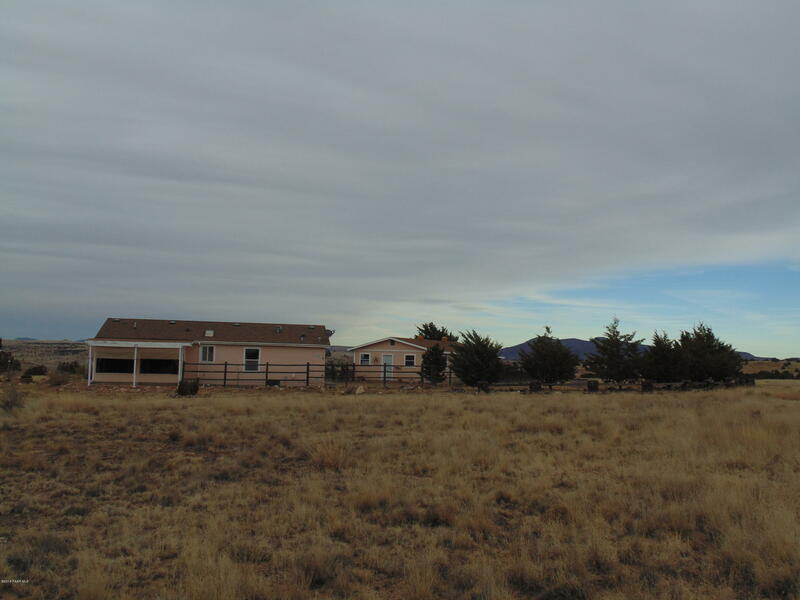 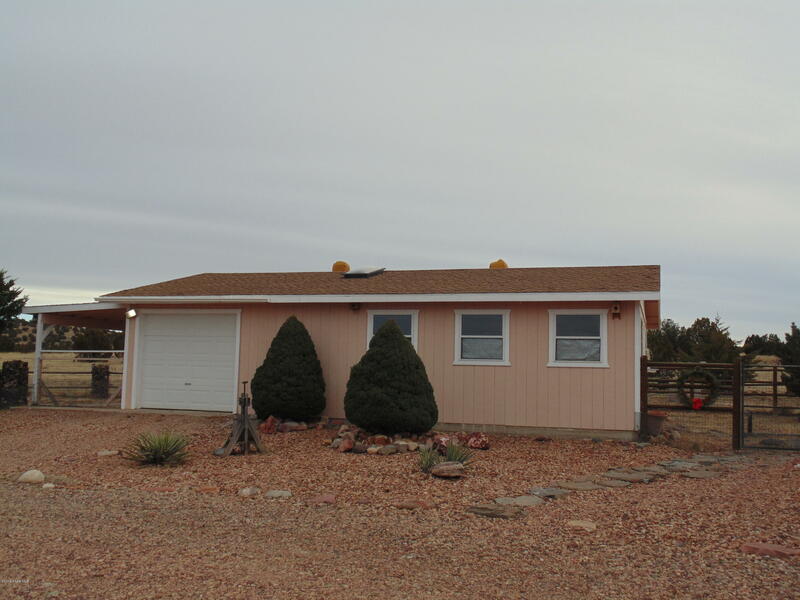 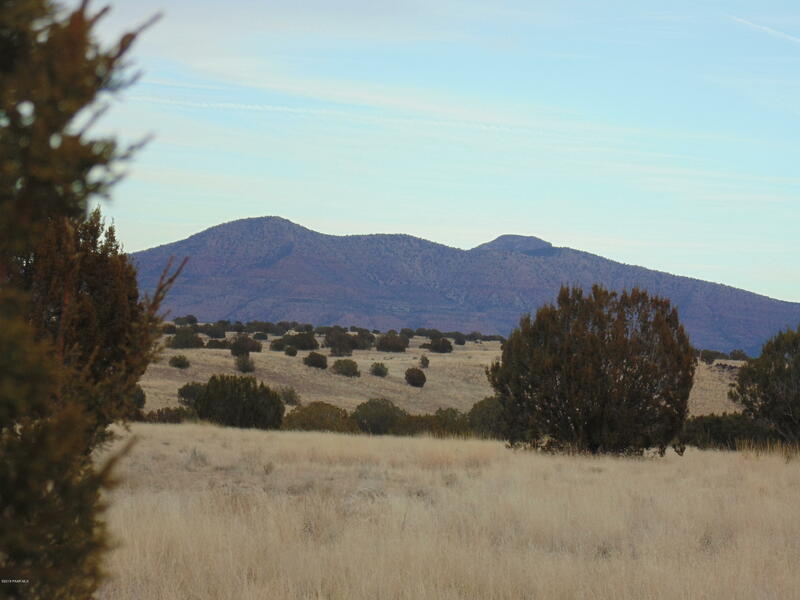 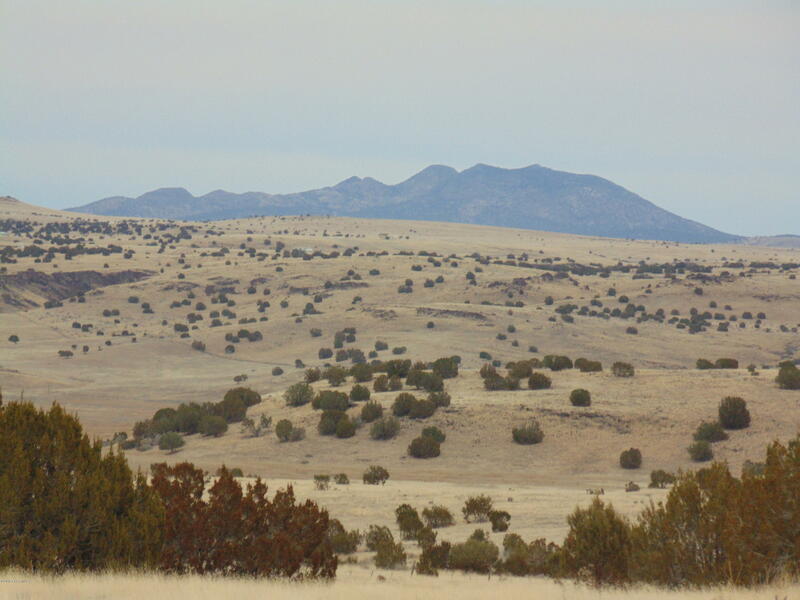 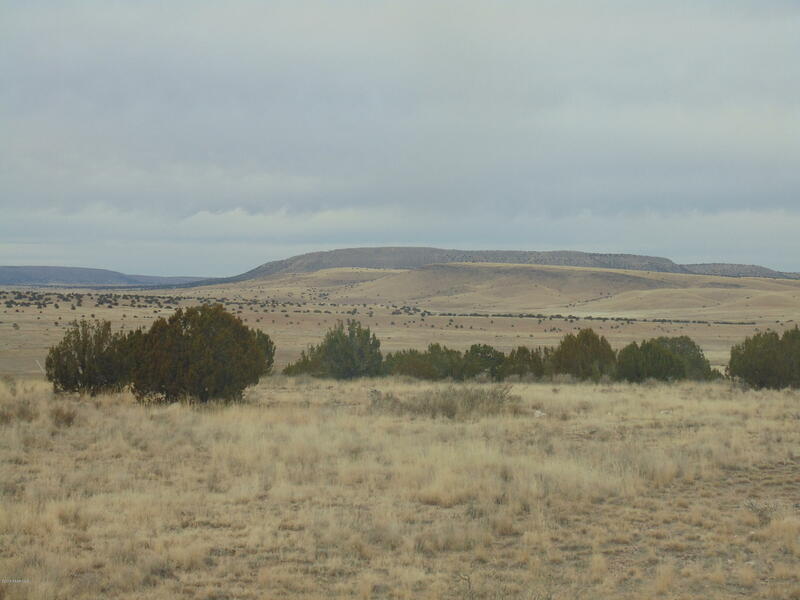 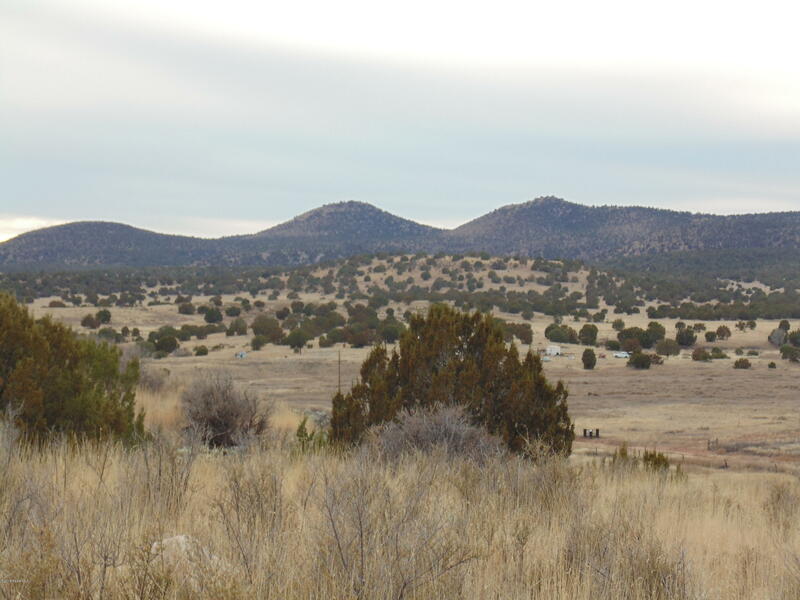 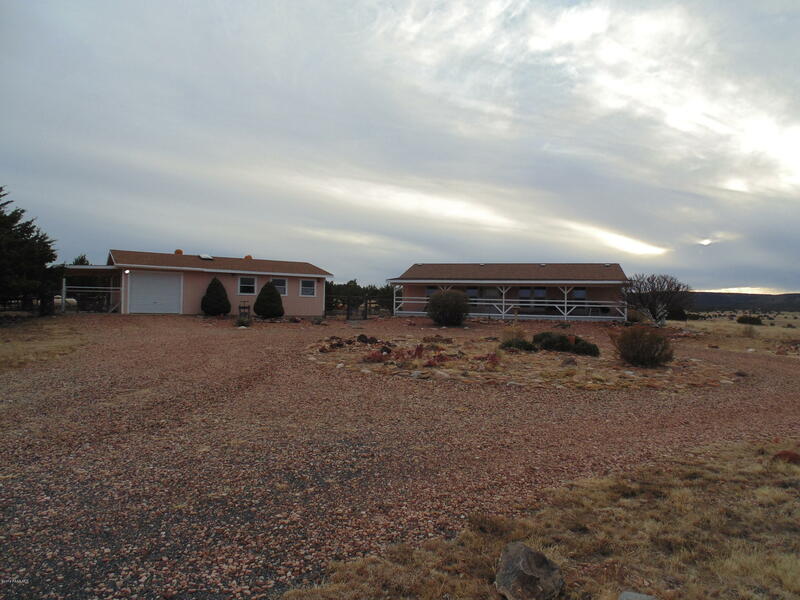 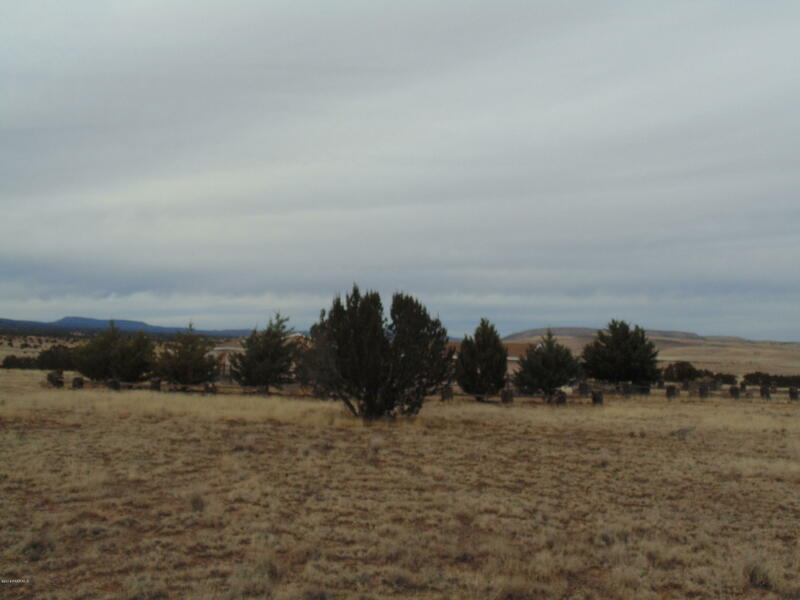 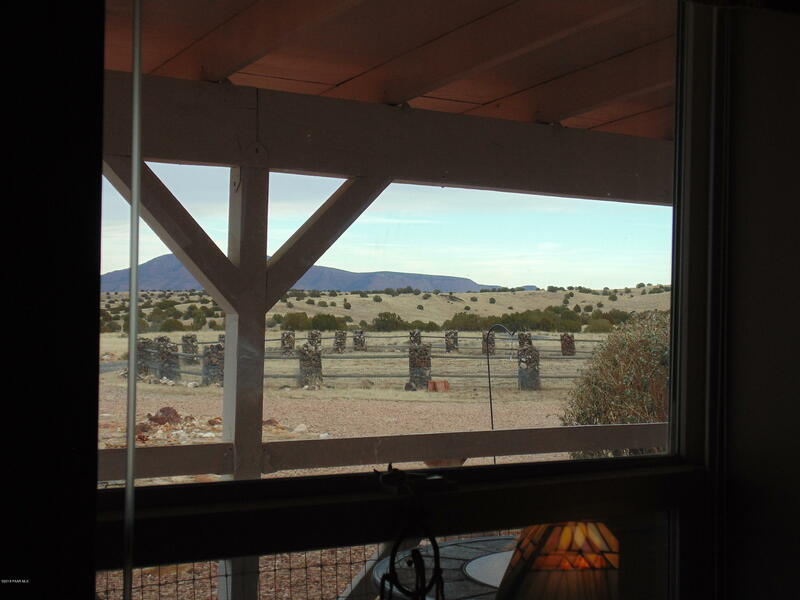 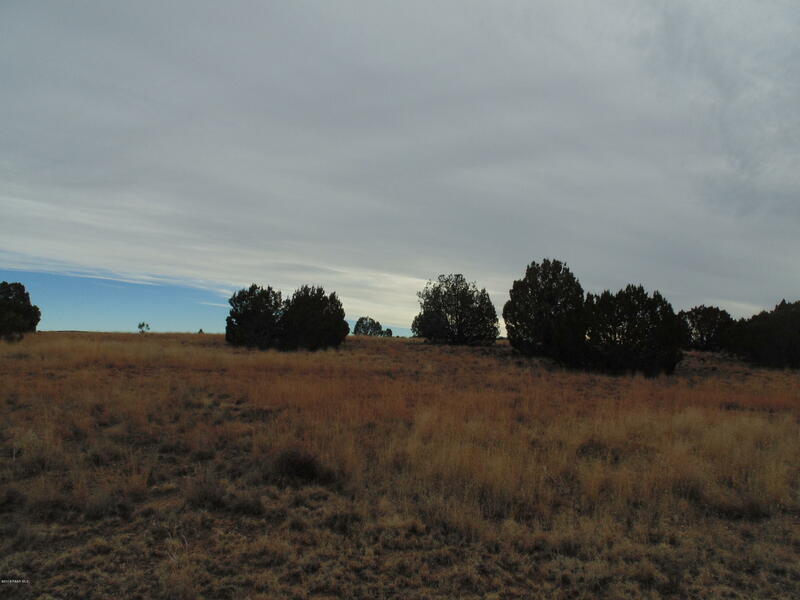 I would like more information regarding the property at 43244 N Deer Camp Trail, Seligman AZ 86337 - (MLS #1017285).